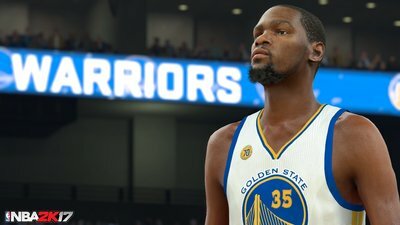 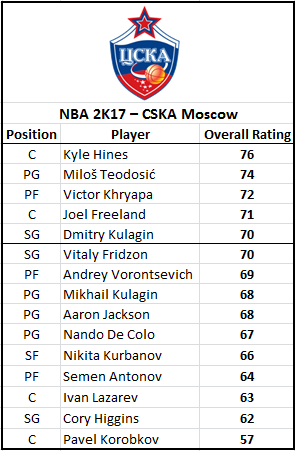 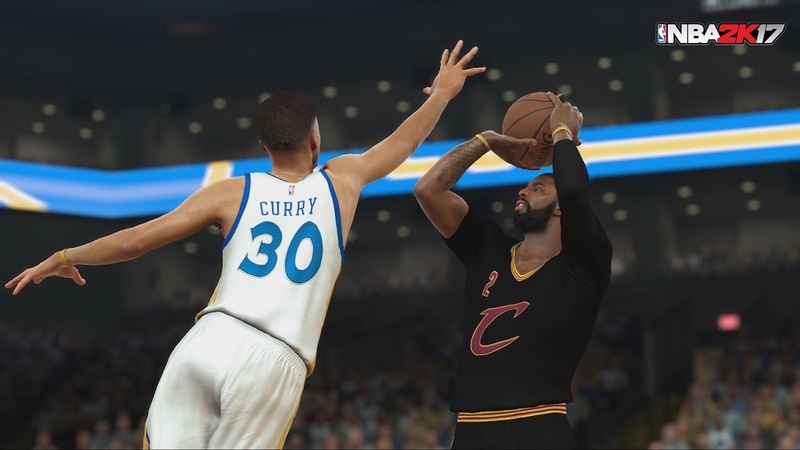 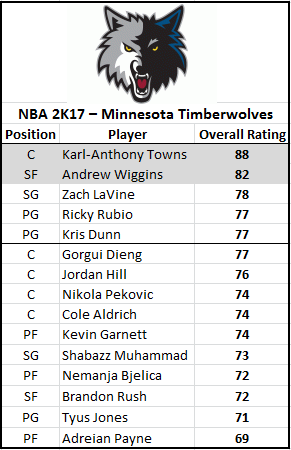 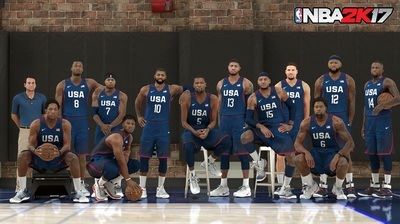 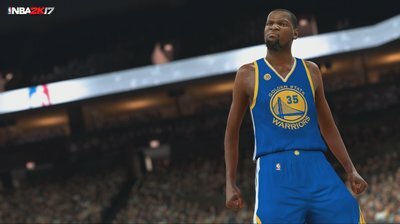 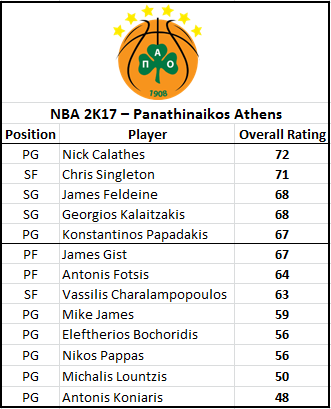 No new historical teams were added to the game this year. 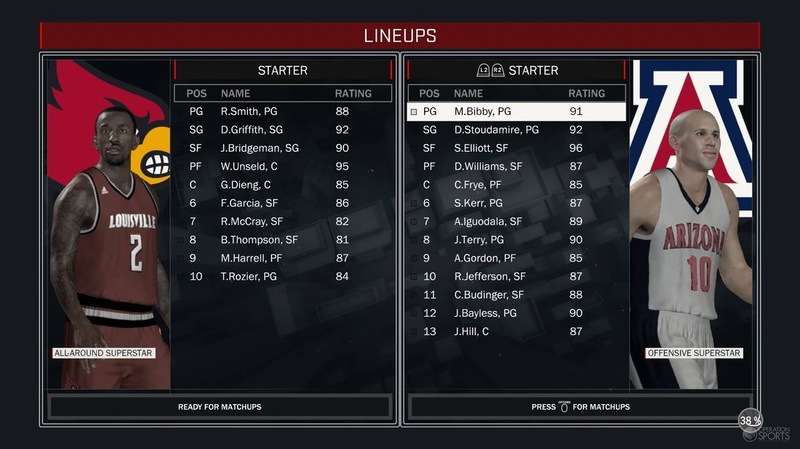 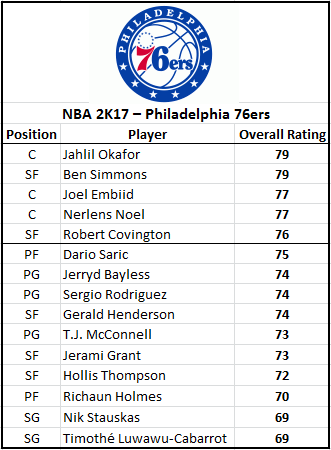 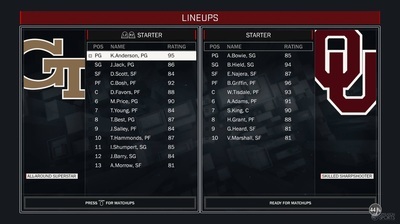 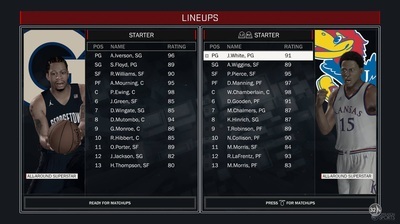 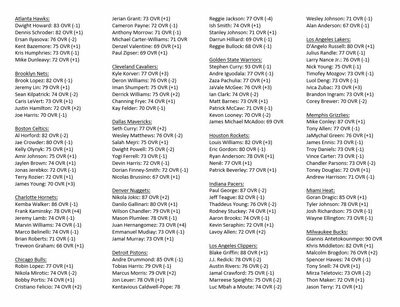 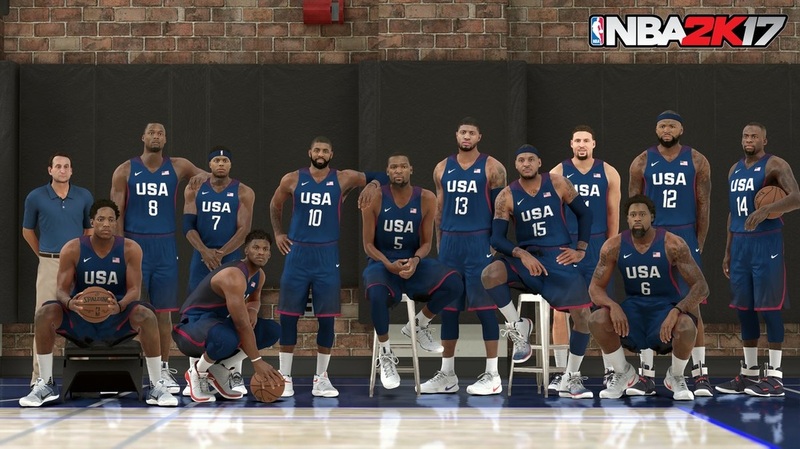 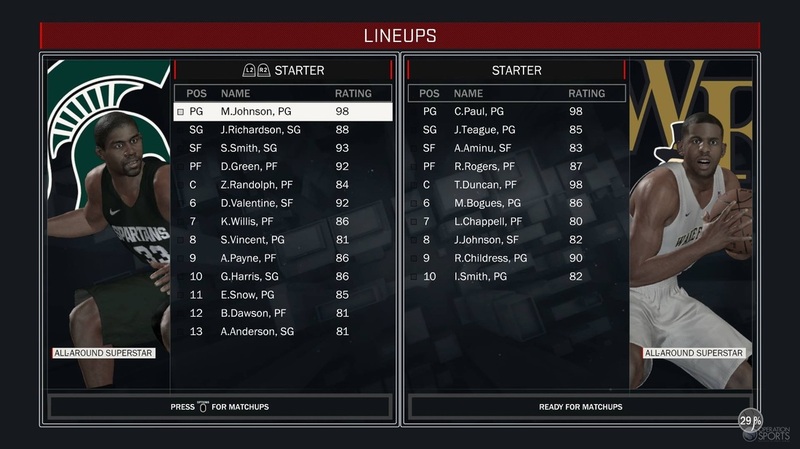 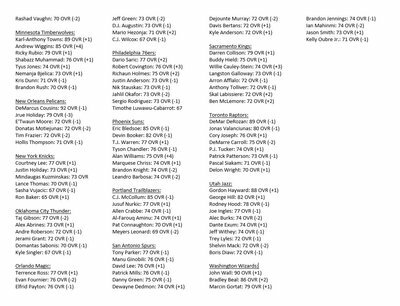 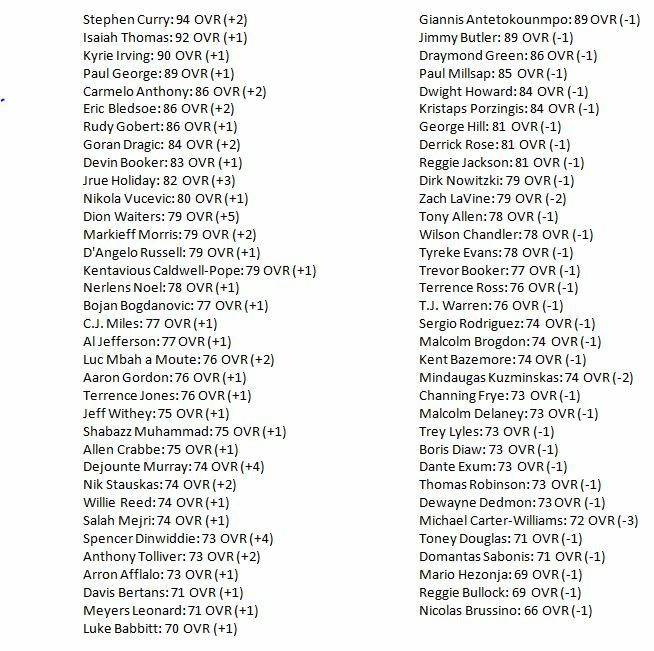 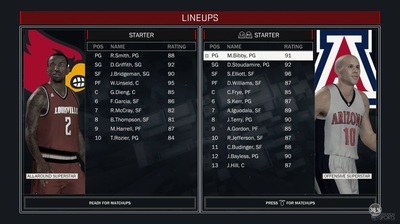 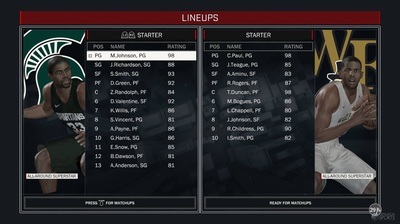 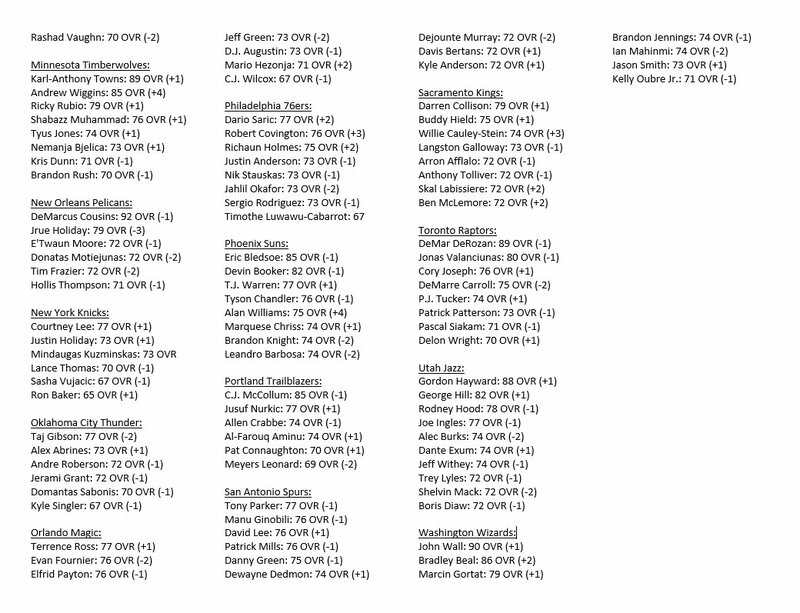 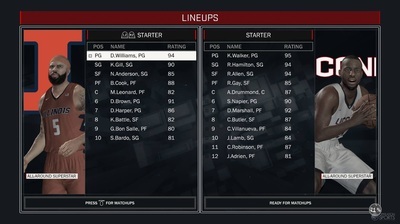 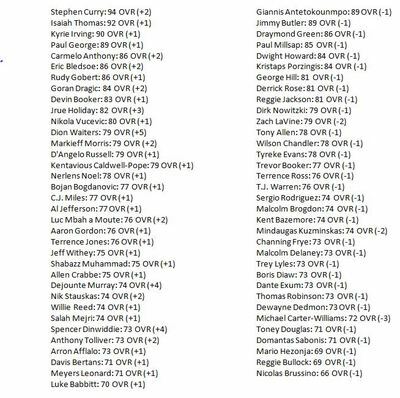 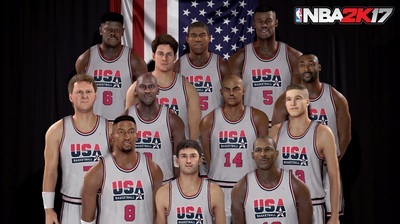 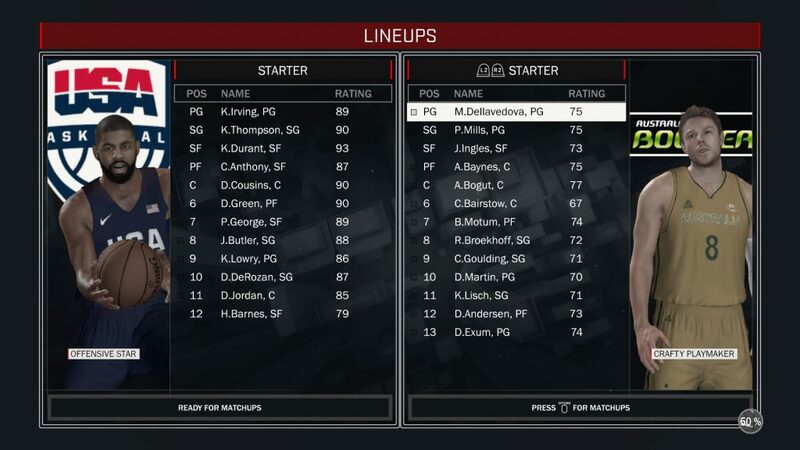 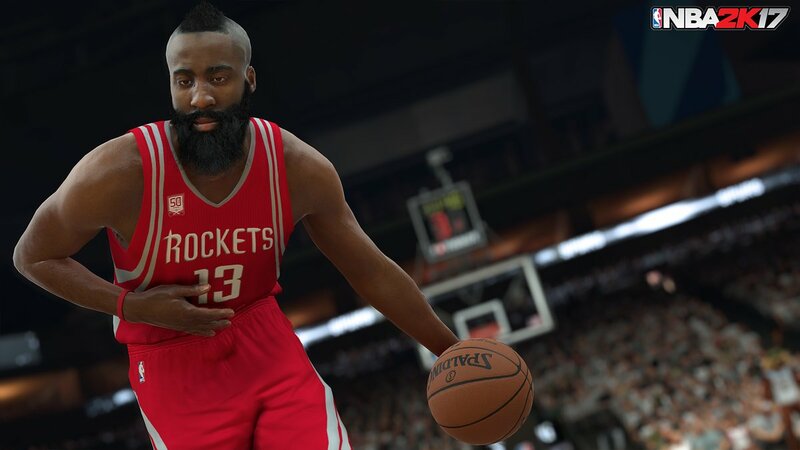 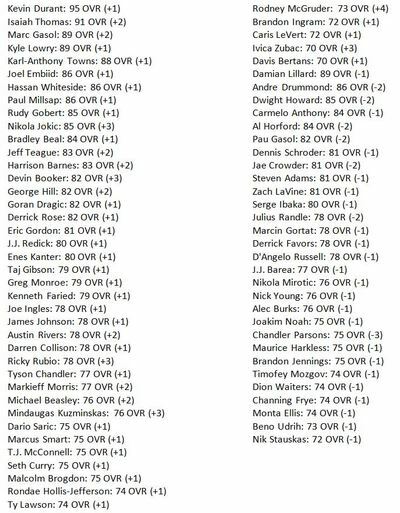 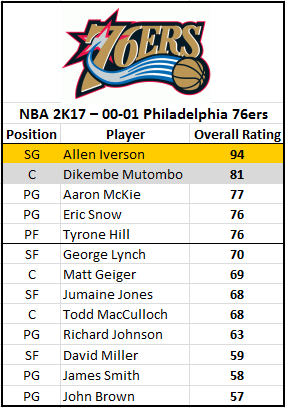 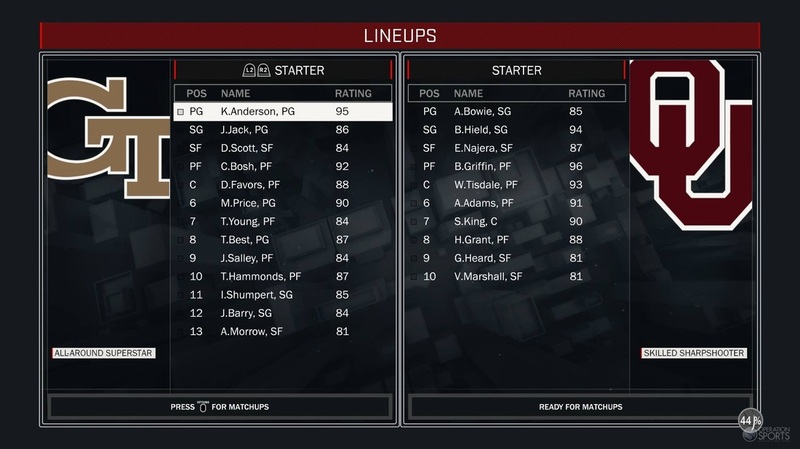 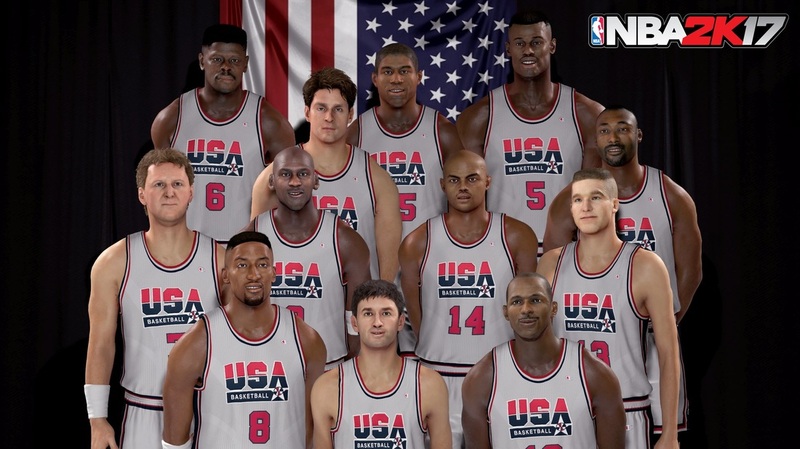 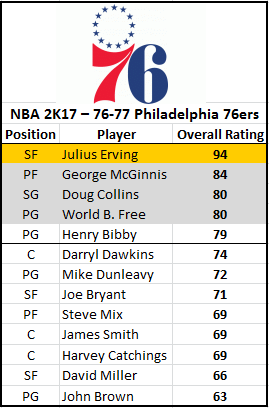 The 84-85 Philadelphia 76ers team roster was not included this year, even though it was last available in NBA 2K16. 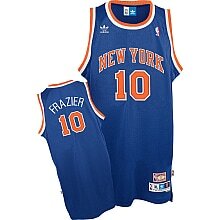 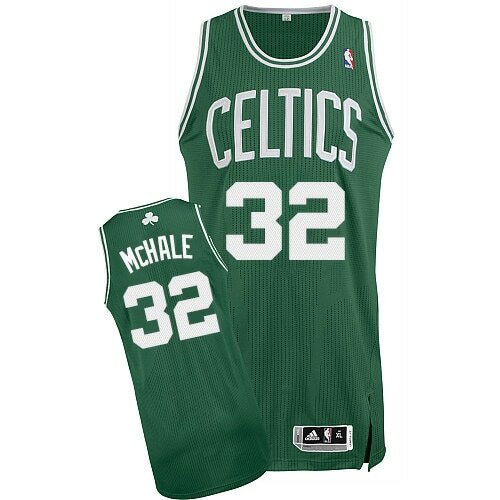 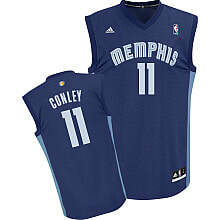 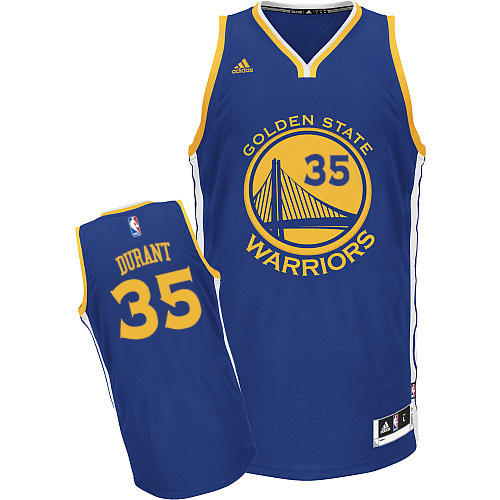 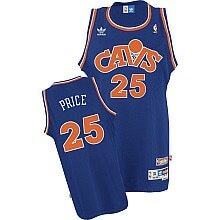 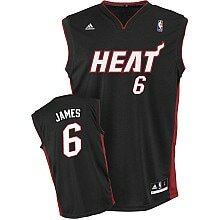 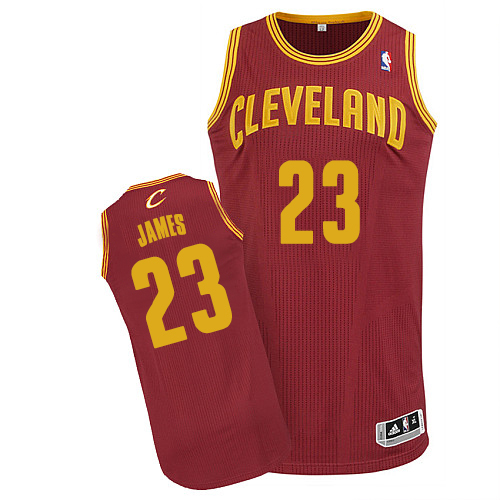 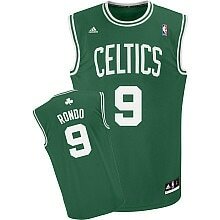 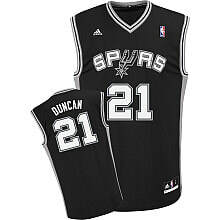 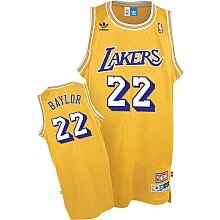 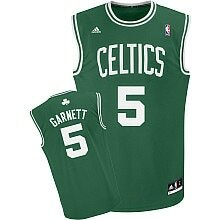 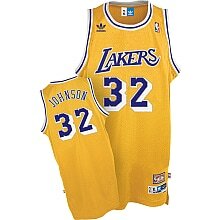 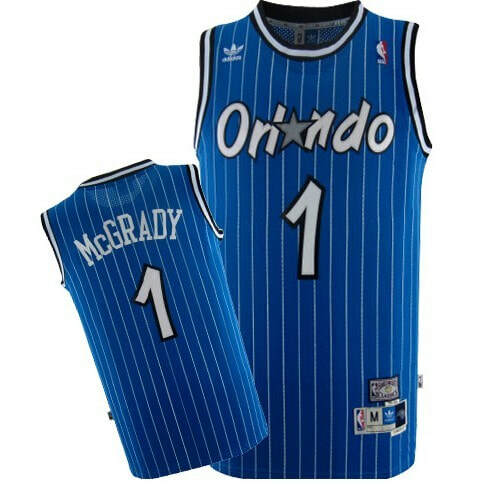 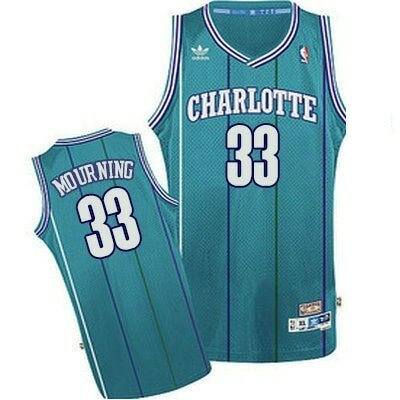 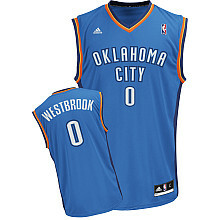 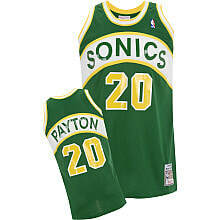 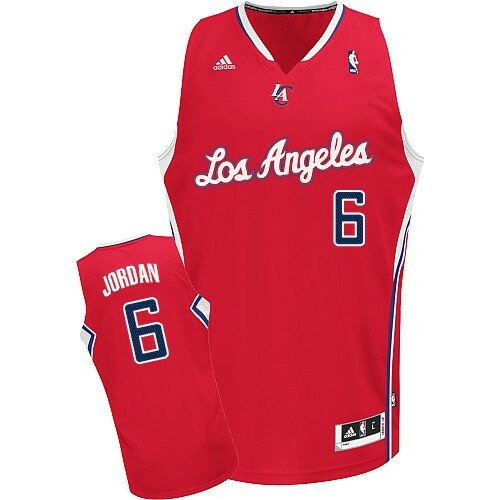 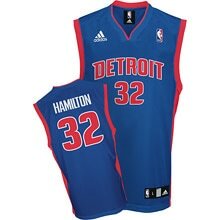 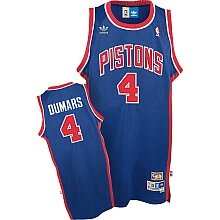 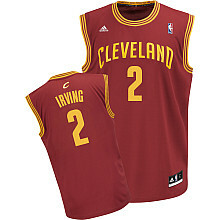 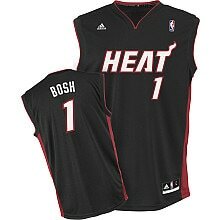 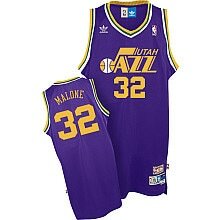 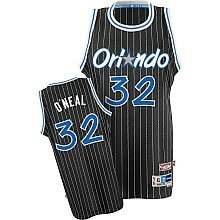 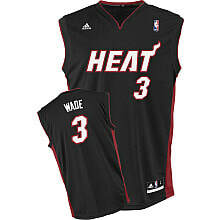 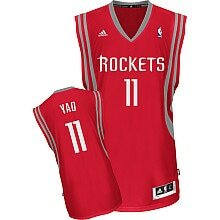 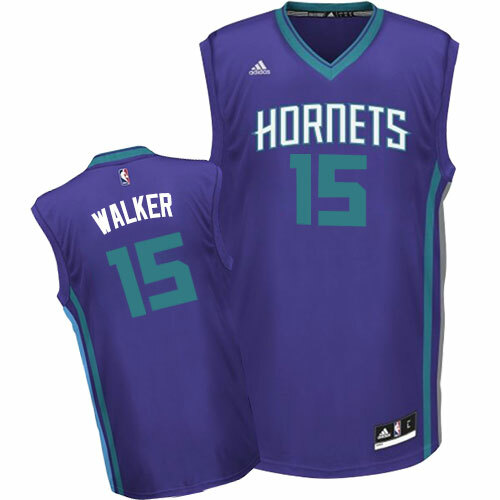 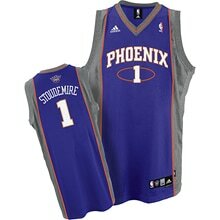 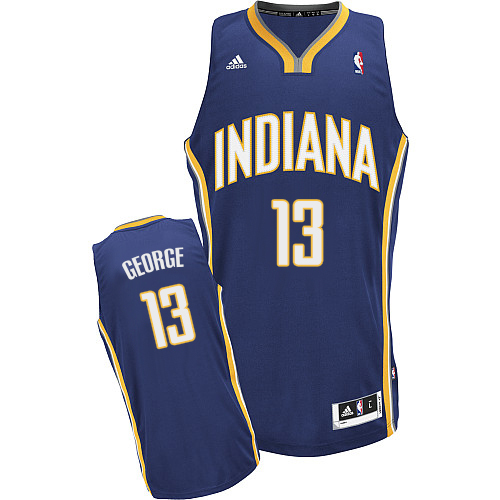 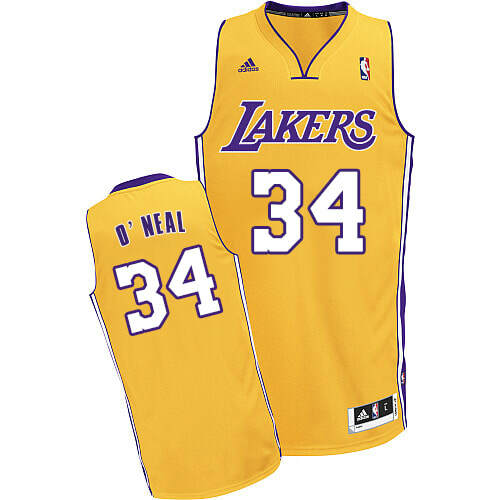 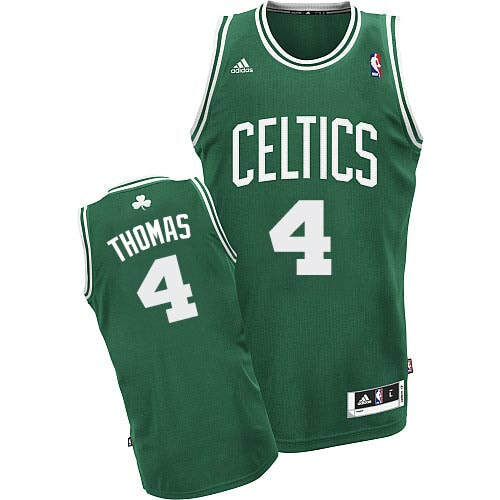 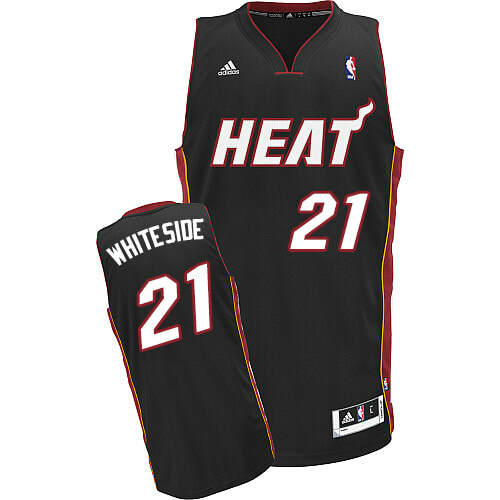 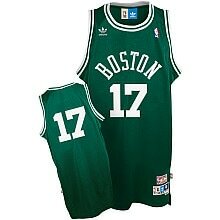 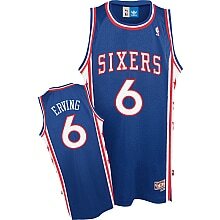 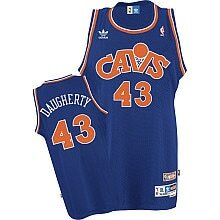 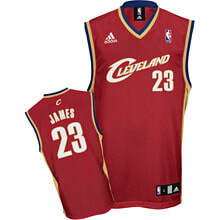 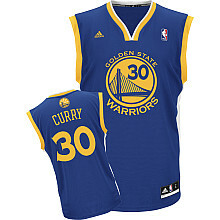 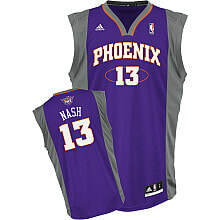 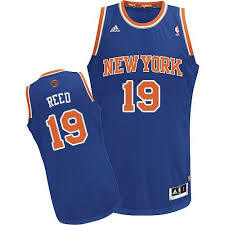 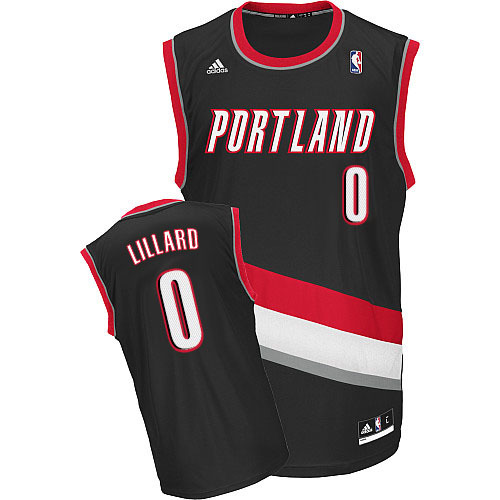 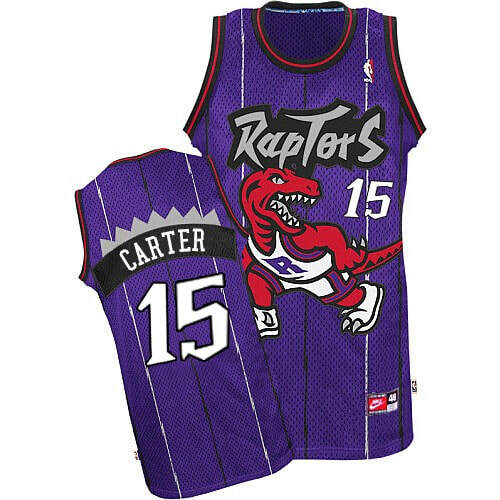 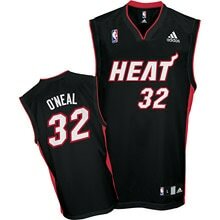 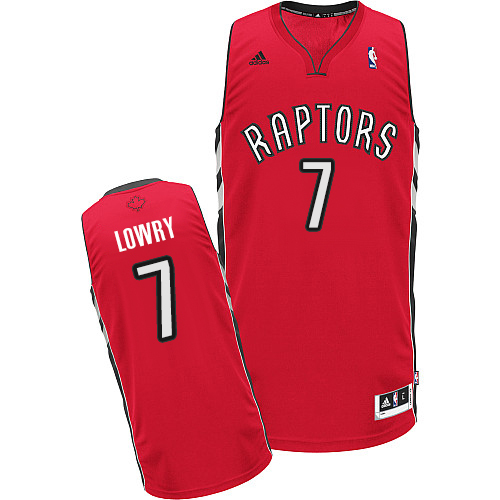 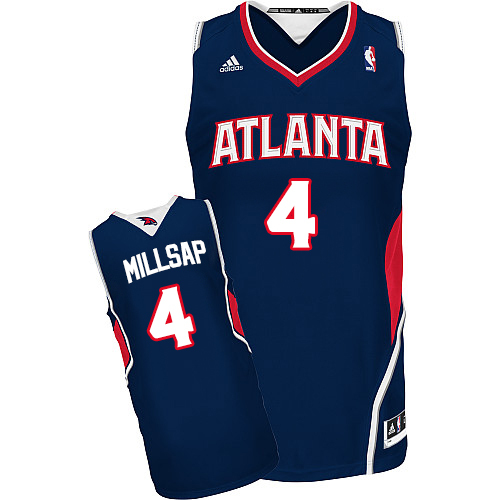 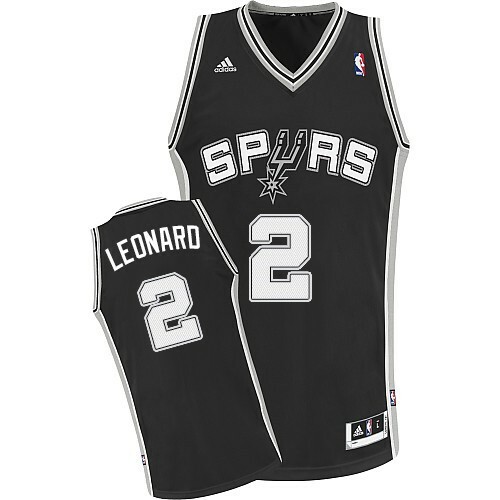 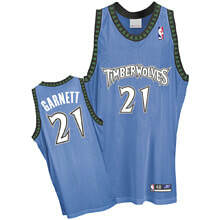 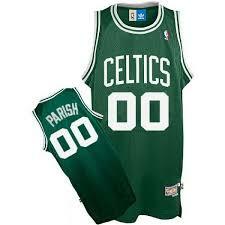 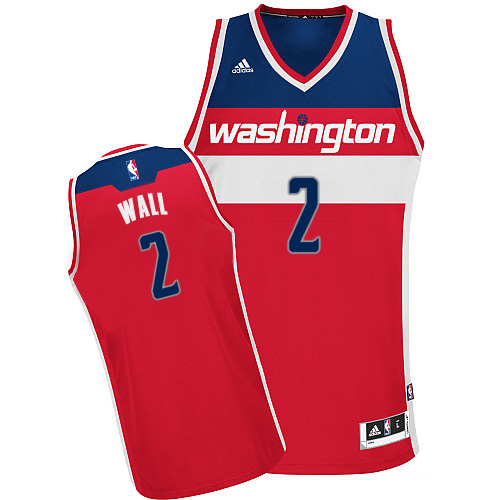 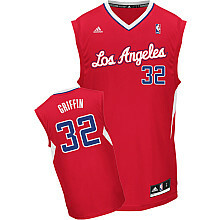 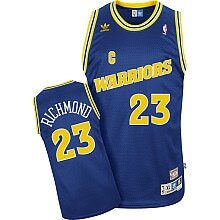 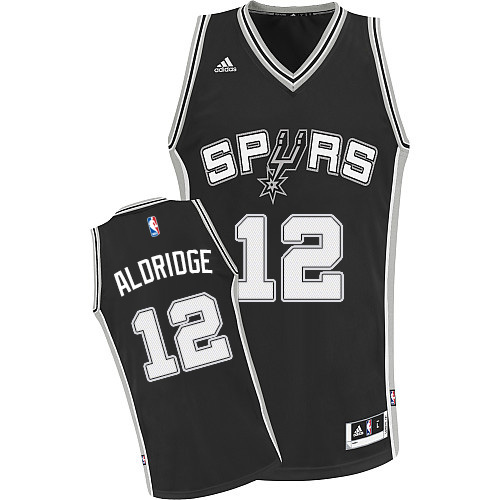 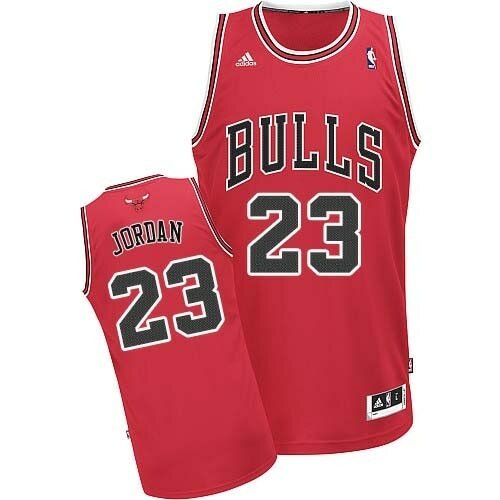 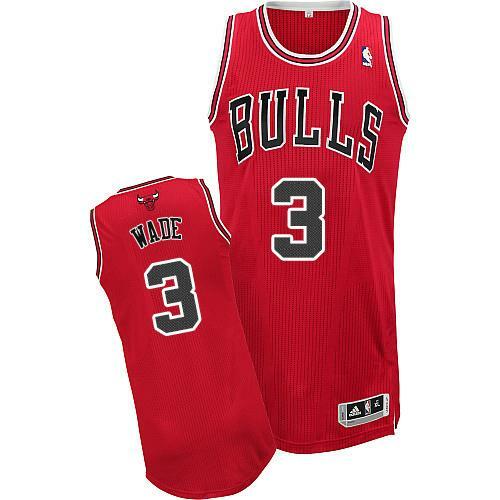 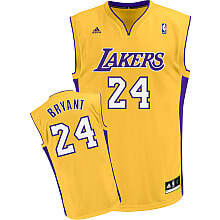 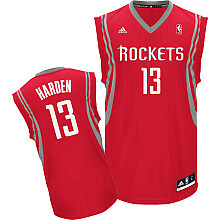 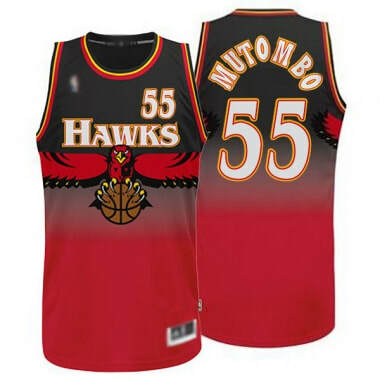 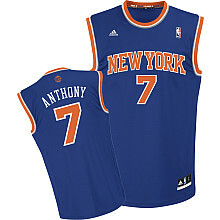 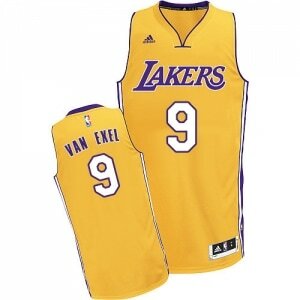 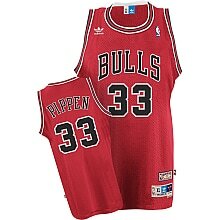 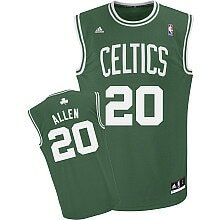 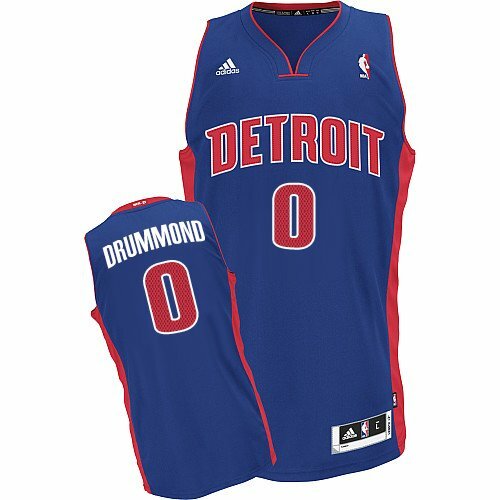 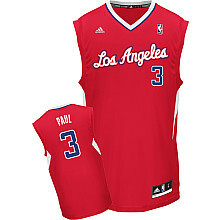 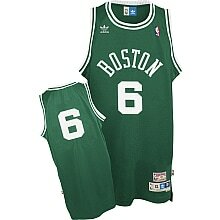 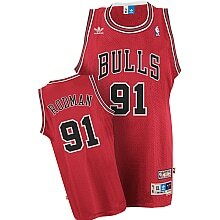 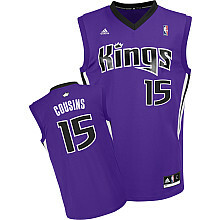 Along with current NBA teams, other teams are included, such as classic NBA teams, national teams, and EuroLeague teams. 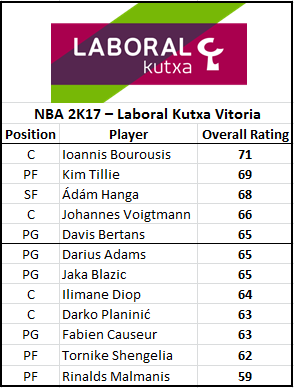 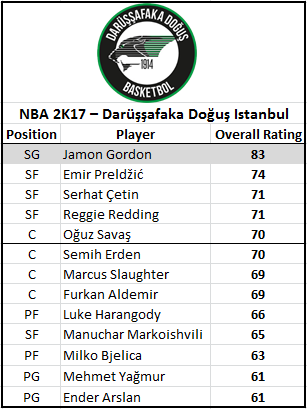 The series has long included Euroleague teams, but this will be the first time all 16 clubs have appeared in the game. 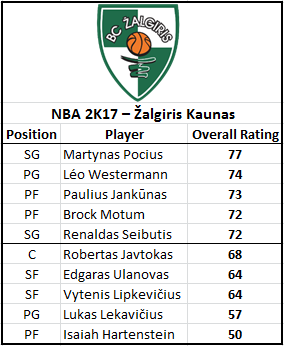 The other five teams have been pulled from the 7DAYS EuroCup. 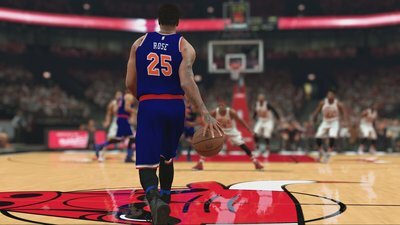 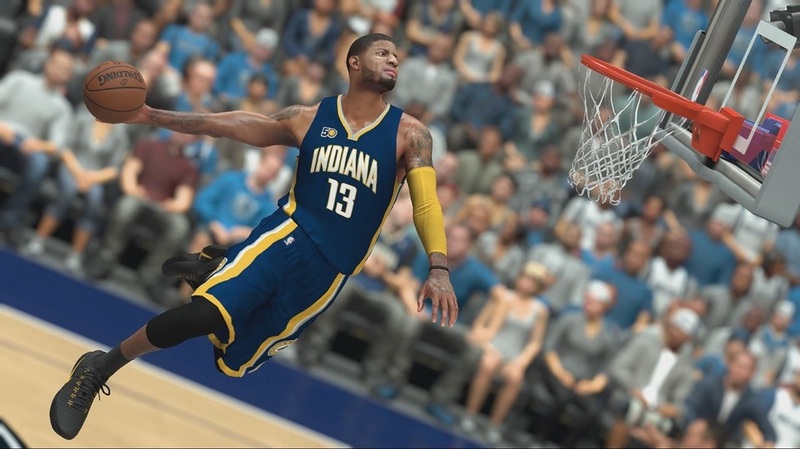 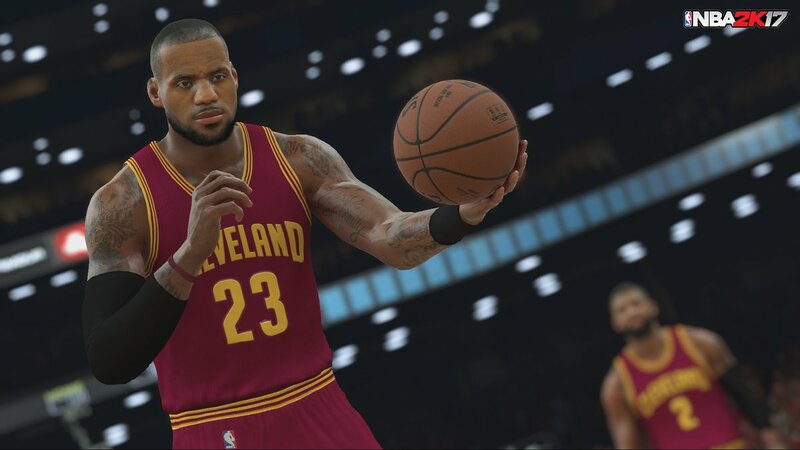 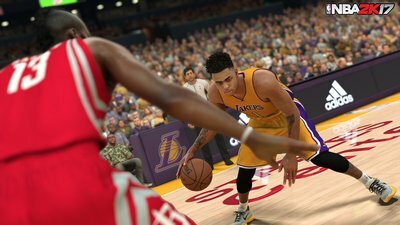 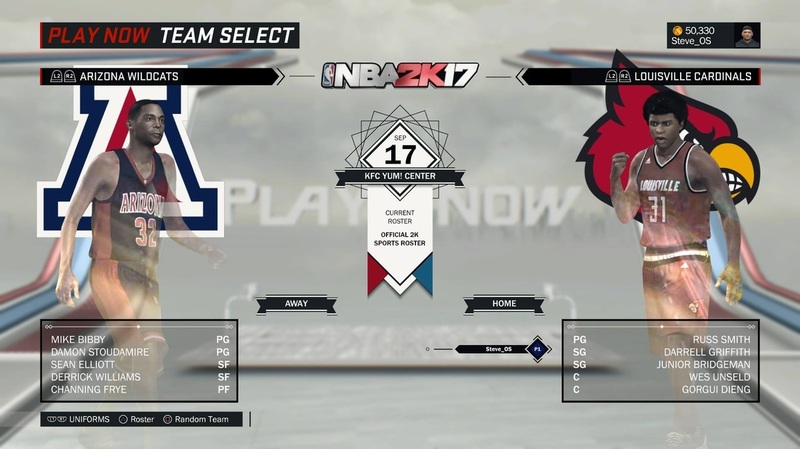 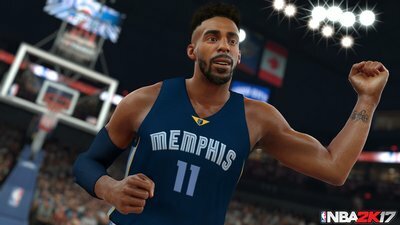 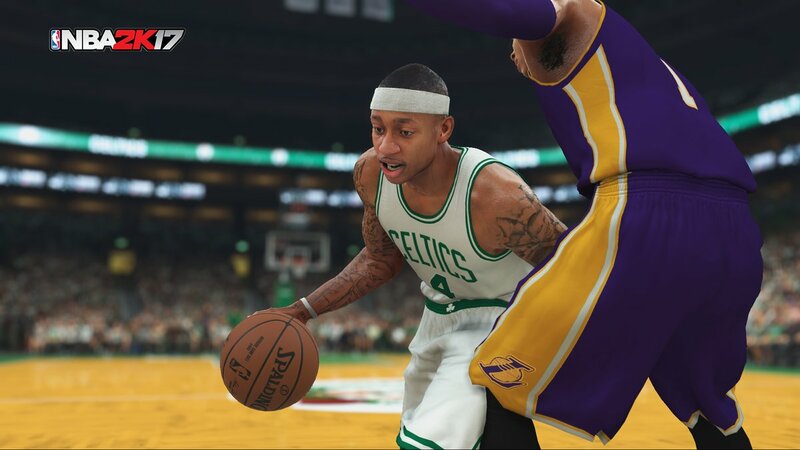 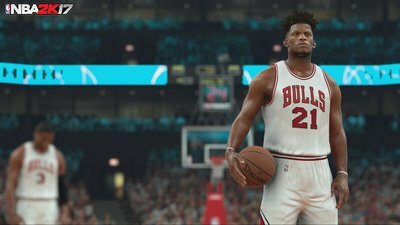 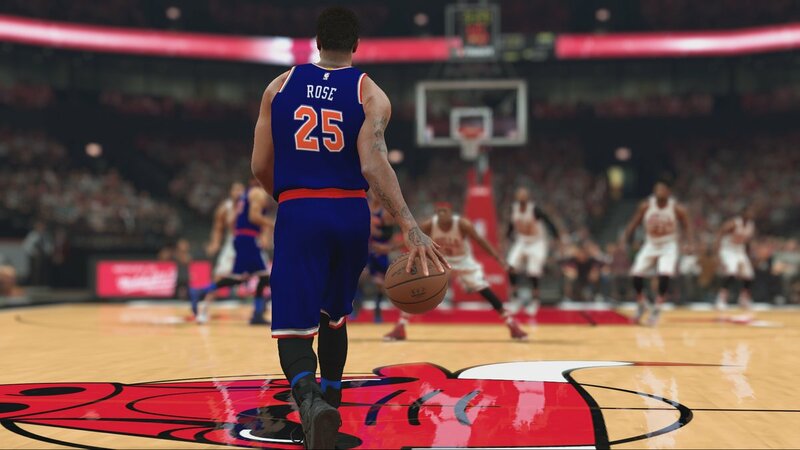 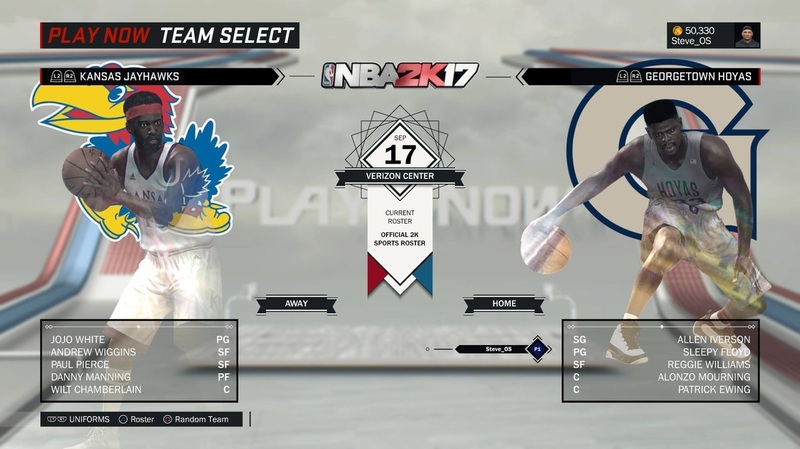 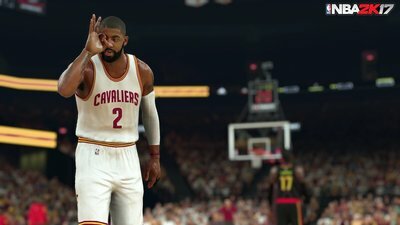 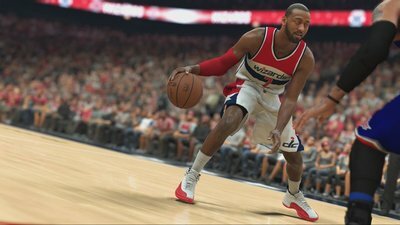 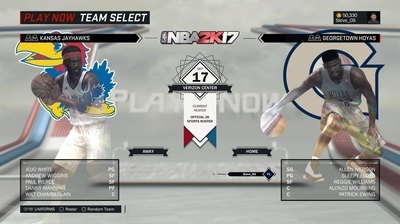 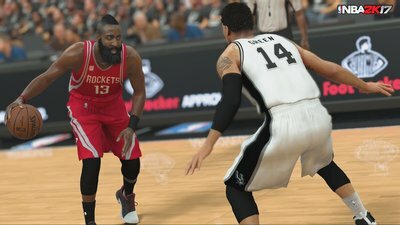 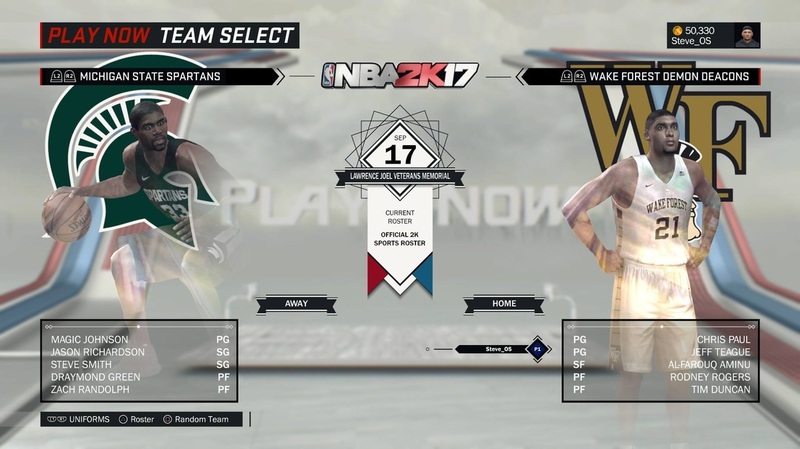 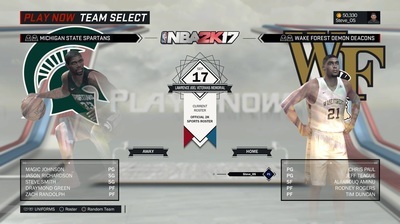 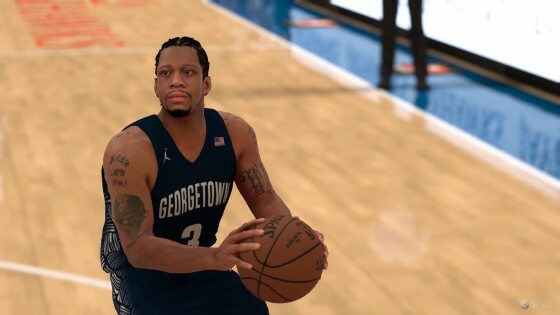 The game also released "The Prelude" which allows users to start their MyCareer and attend any one of 10 NCAA universities. 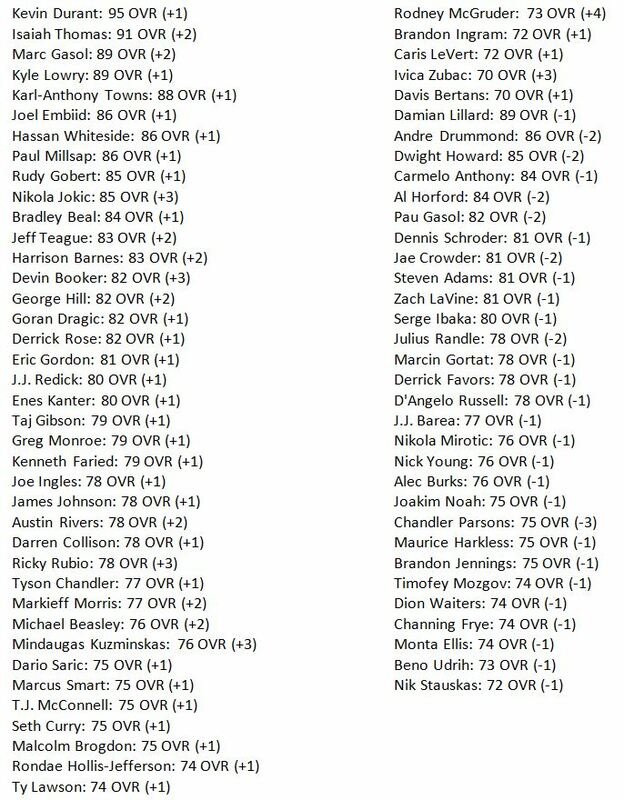 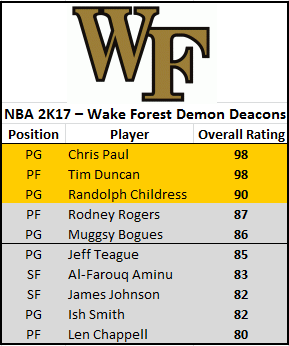 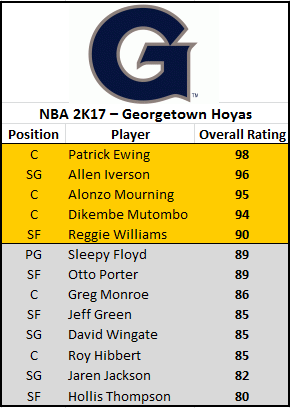 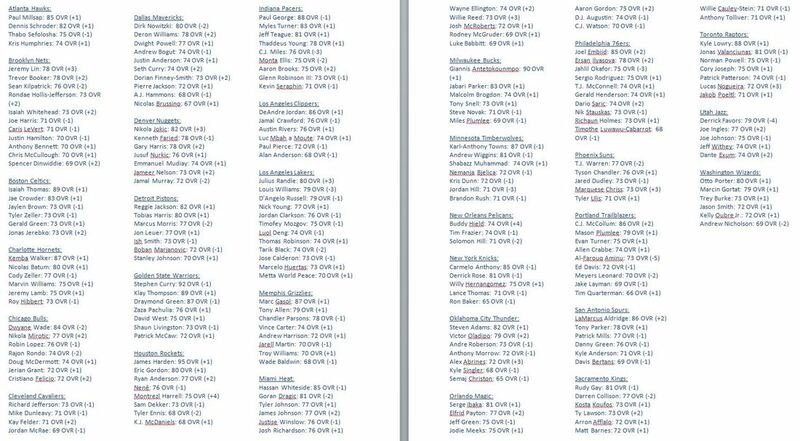 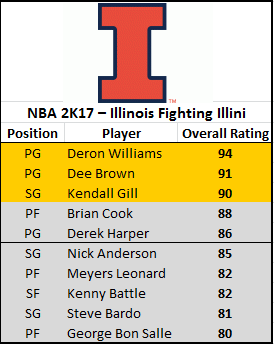 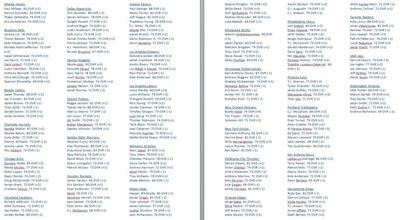 These same 10 NCAA schools also have an All-Time team of past players and legends which are available to purchase and download. 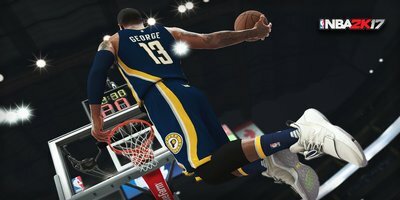 The cost is $1.99 per team or $14.99 for the bundle of all 10 teams. 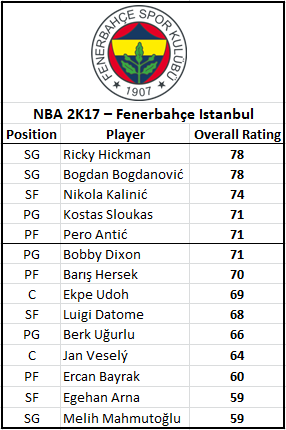 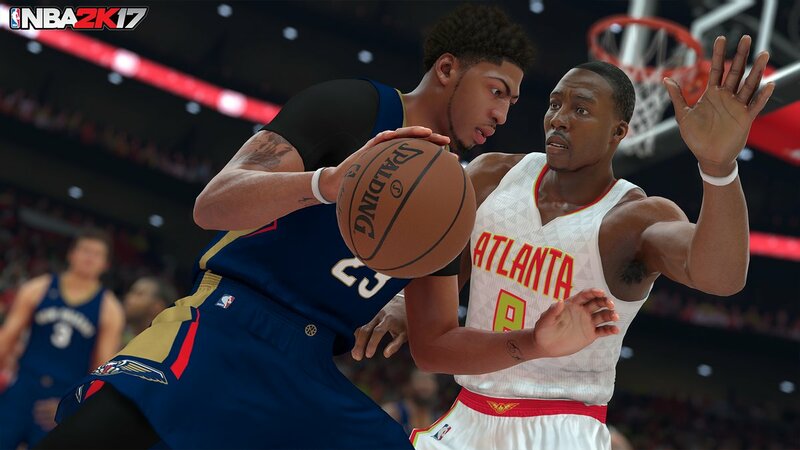 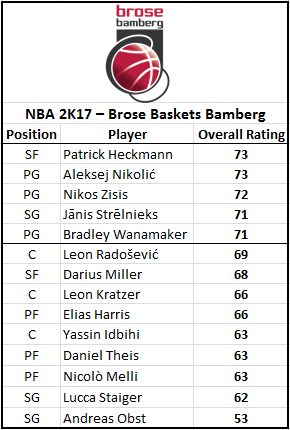 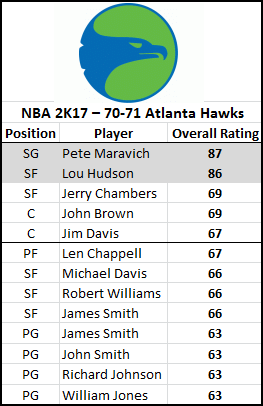 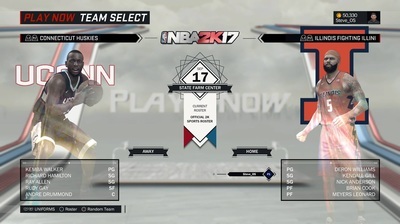 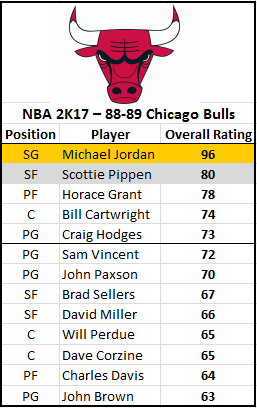 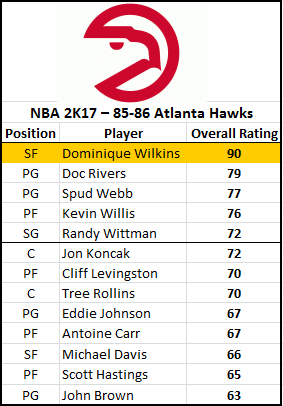 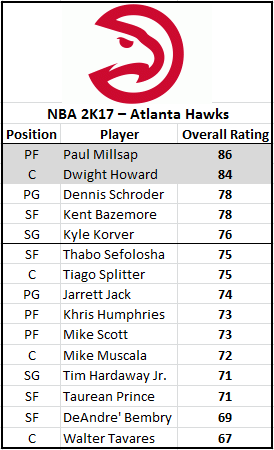 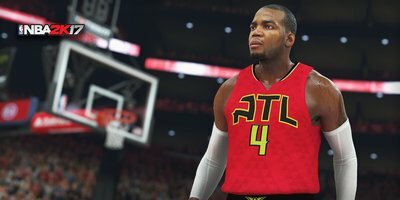 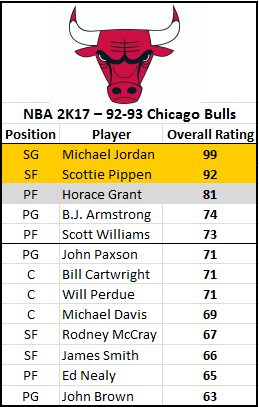 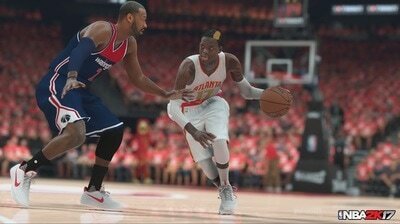 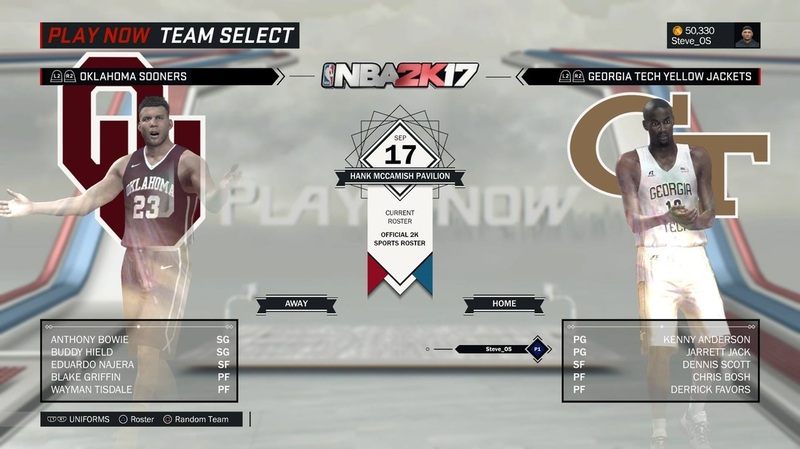 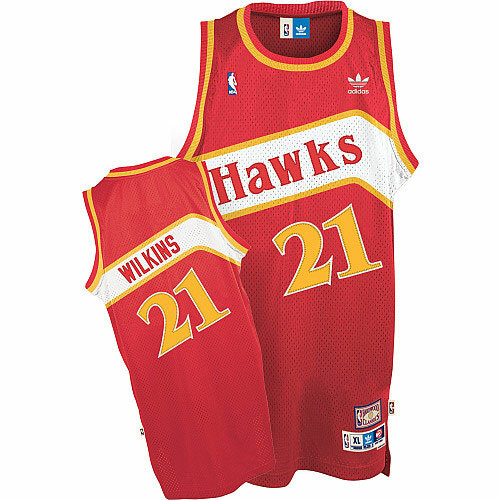 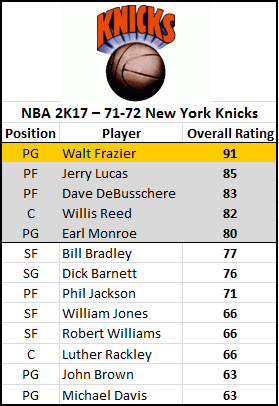 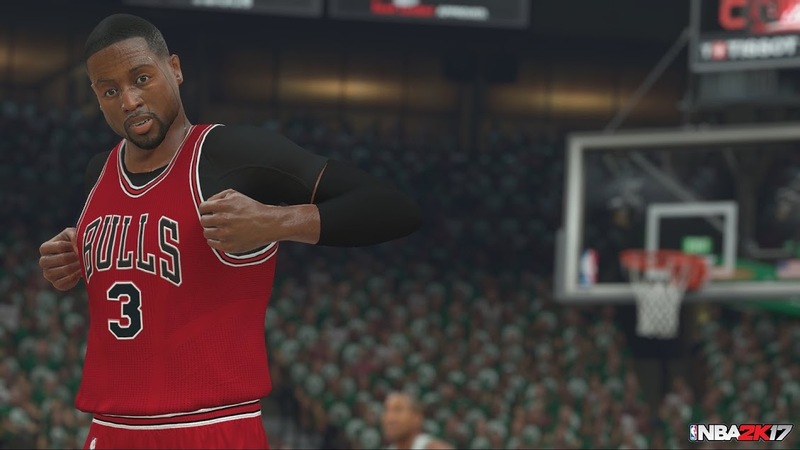 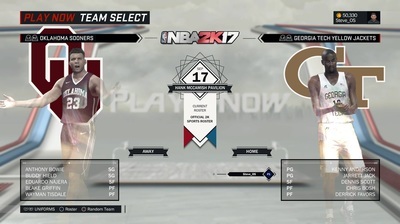 On the 70-71 Atlanta Hawks historical team, PF Bill Bridges was not included in the game, although he was on the team in the NBA 2K16 version at 78 OVR. 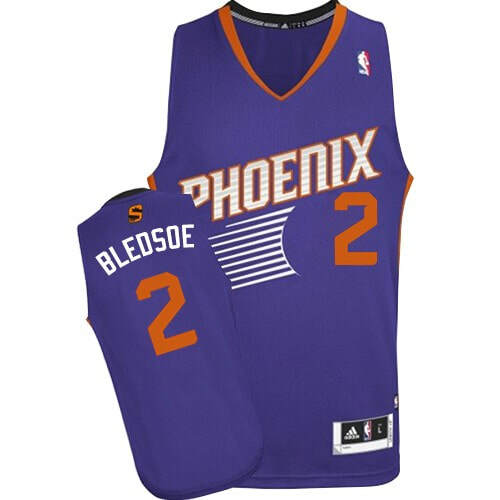 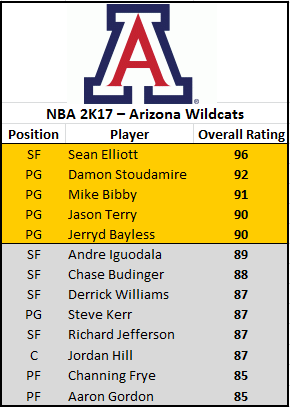 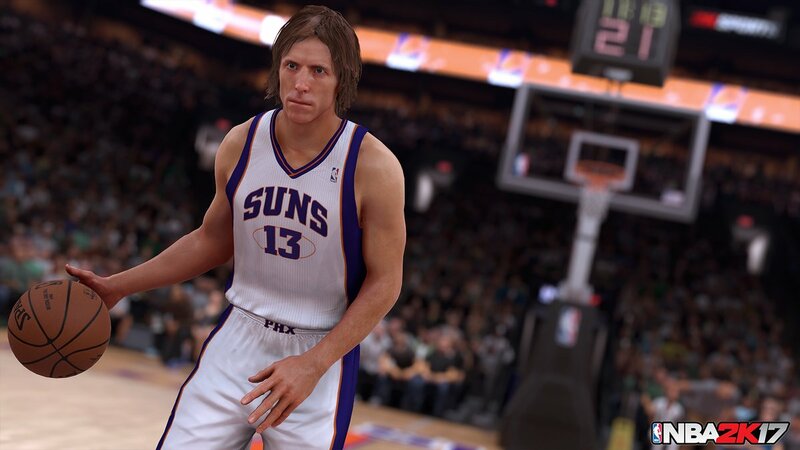 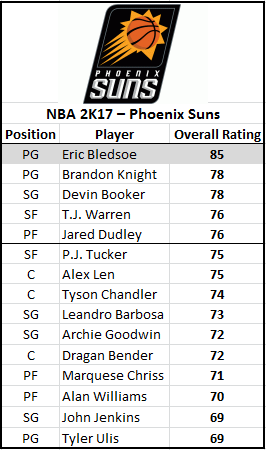 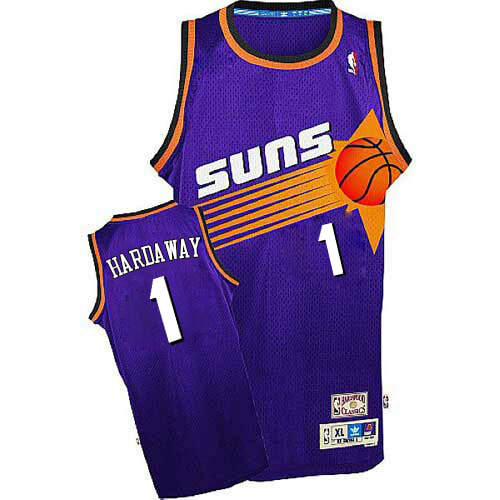 On the 04-05 Phoenix Suns historical team, PG Steve Nash was not included in the game, although he was the best player on the team in the NBA 2K16 version at 92 OVR. 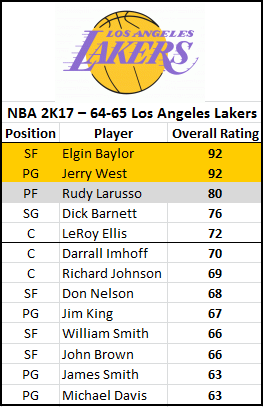 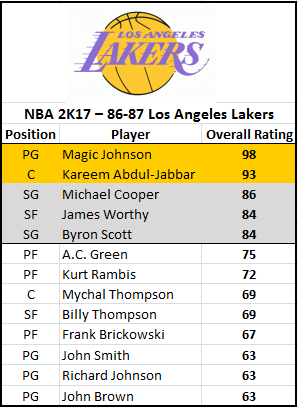 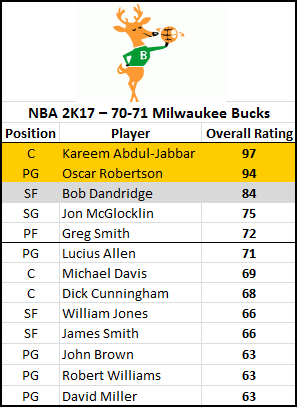 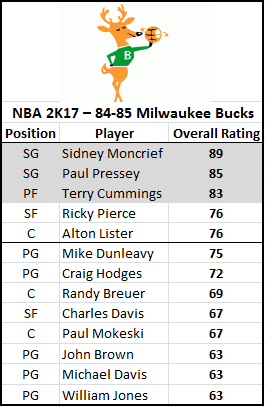 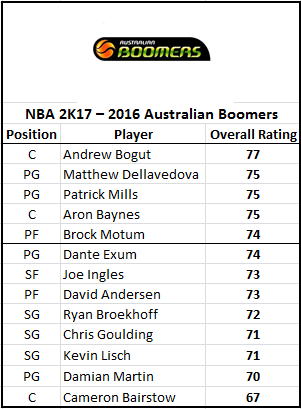 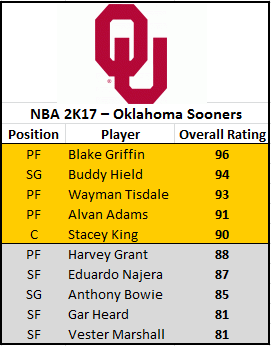 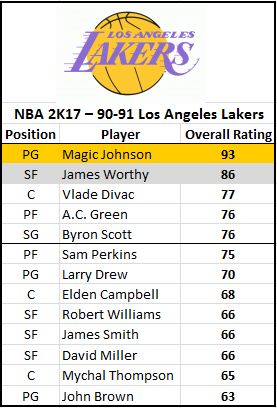 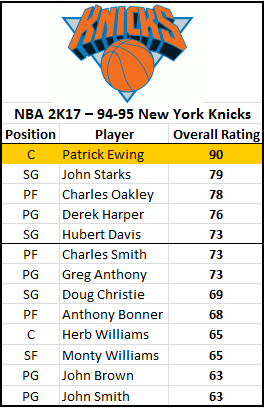 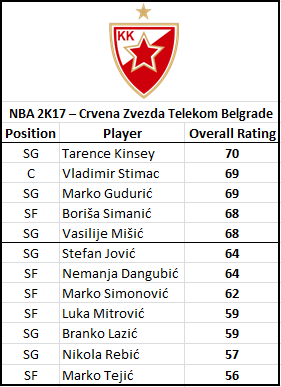 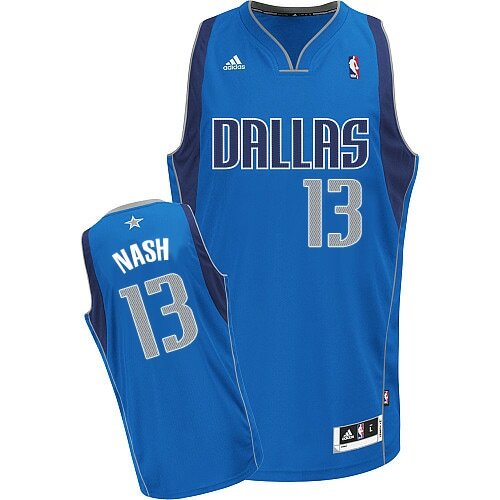 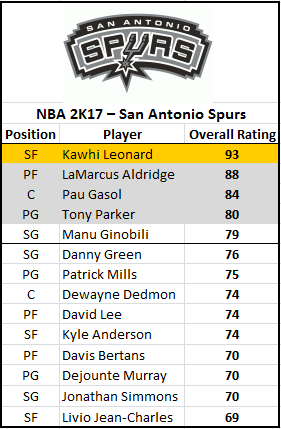 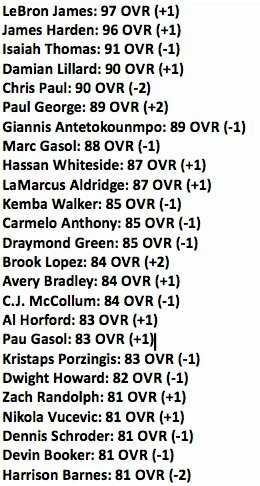 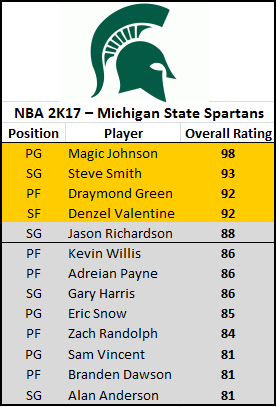 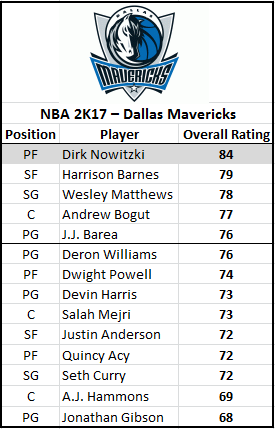 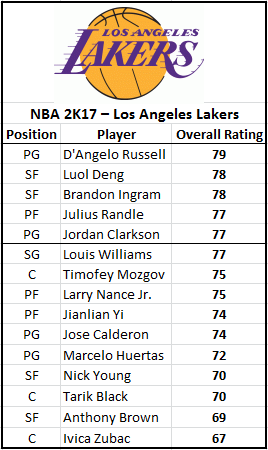 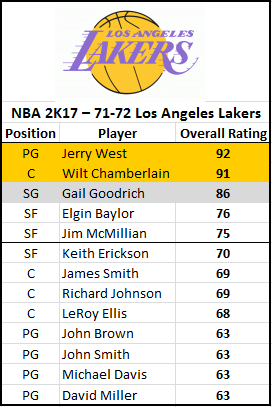 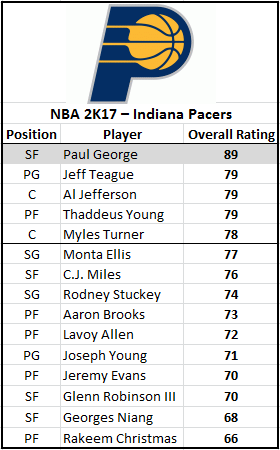 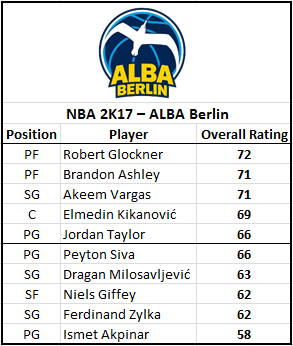 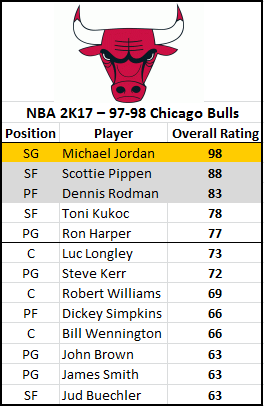 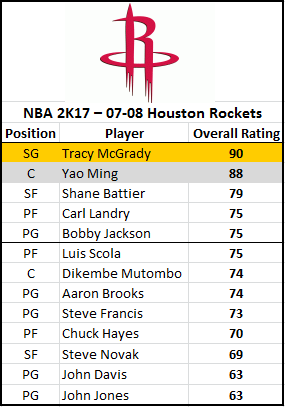 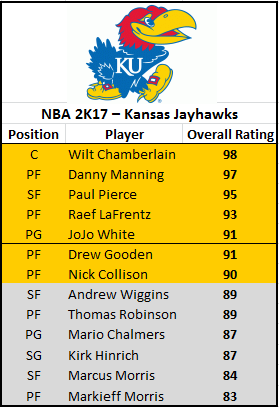 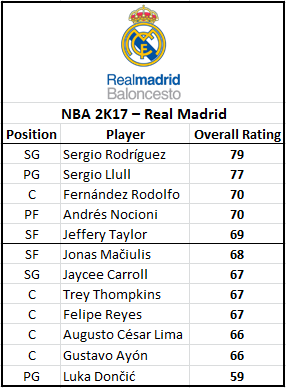 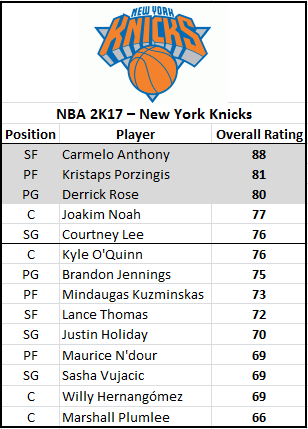 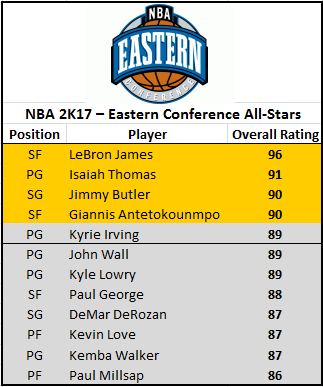 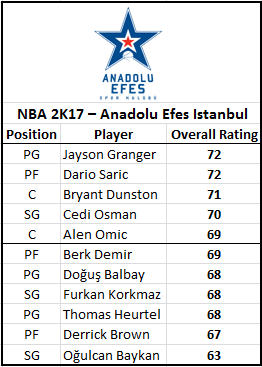 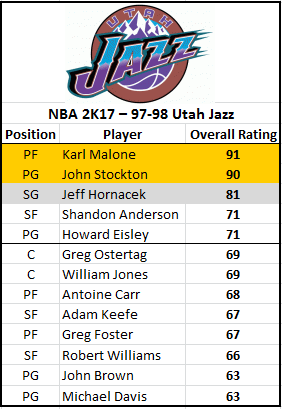 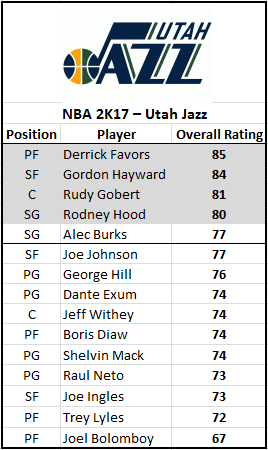 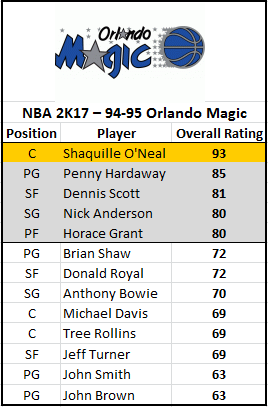 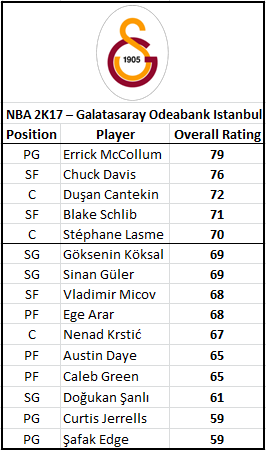 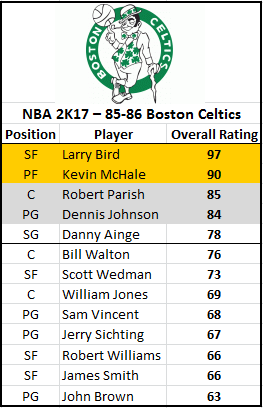 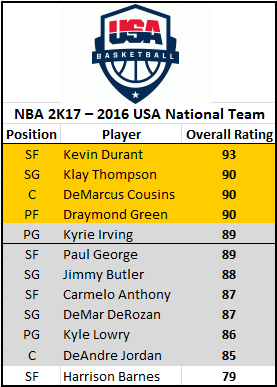 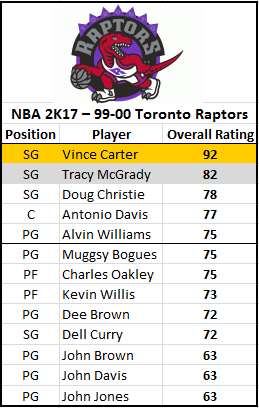 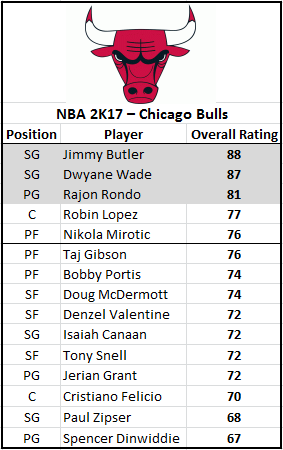 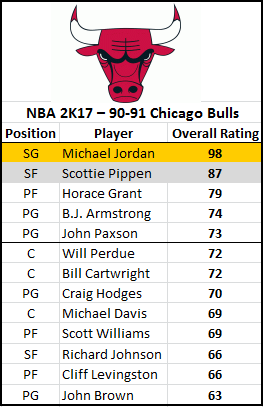 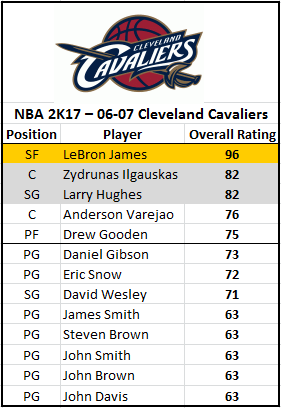 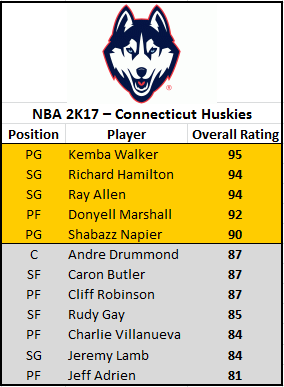 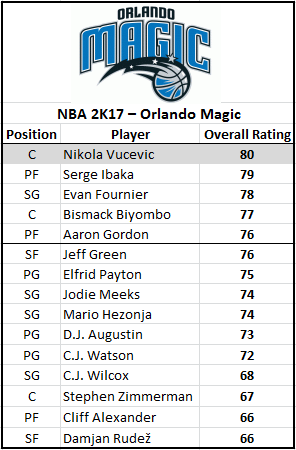 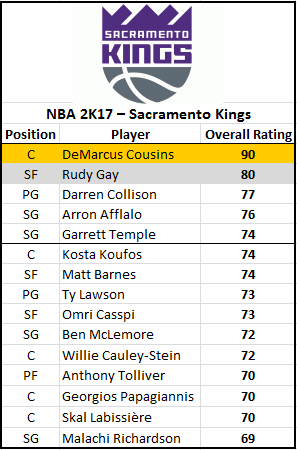 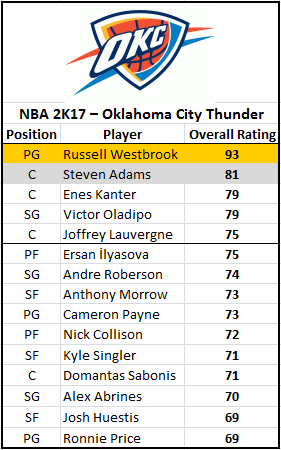 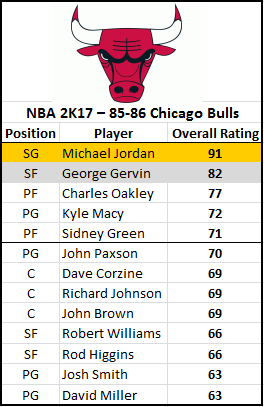 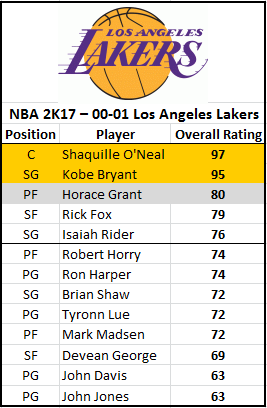 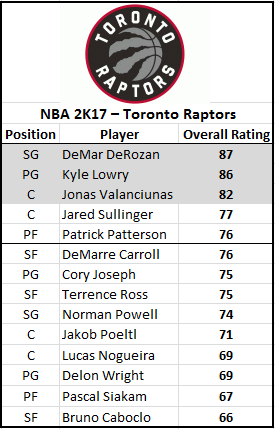 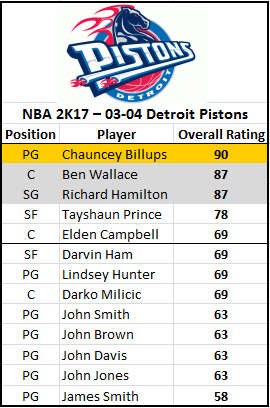 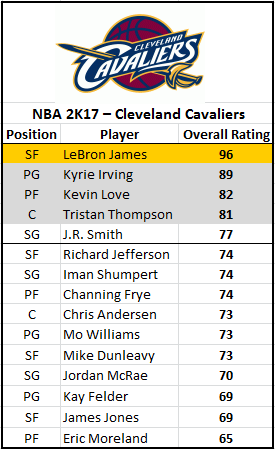 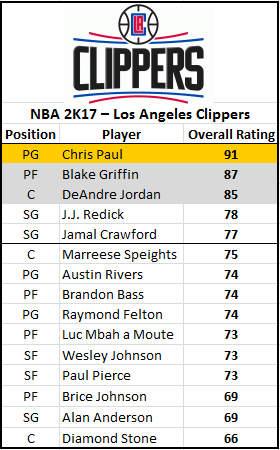 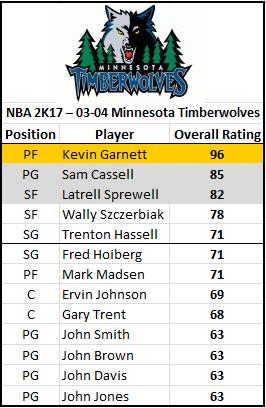 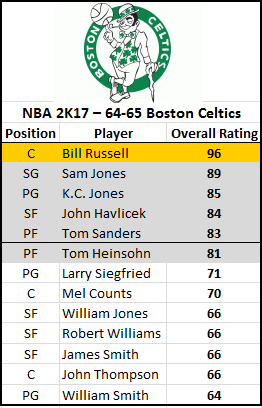 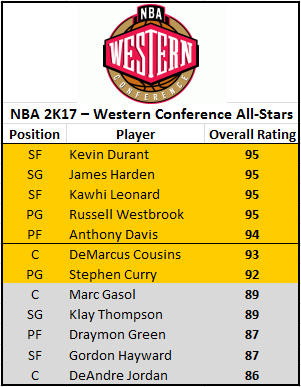 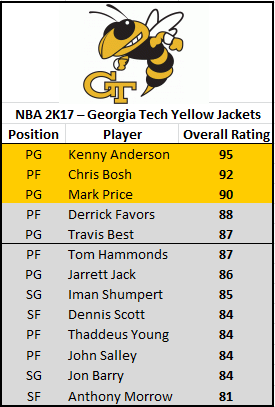 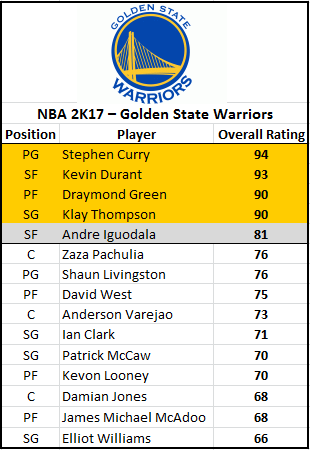 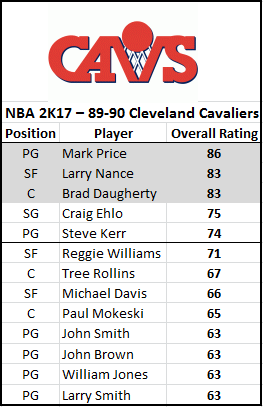 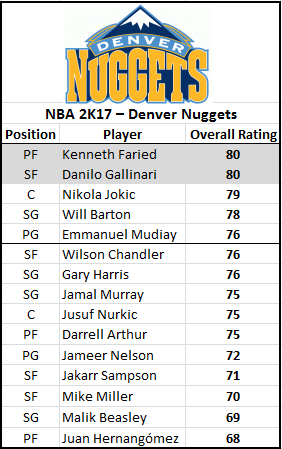 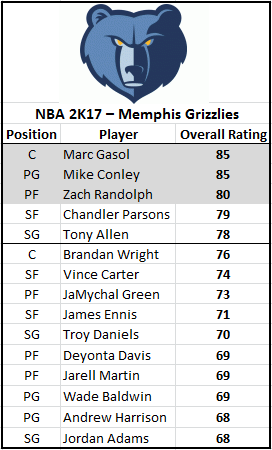 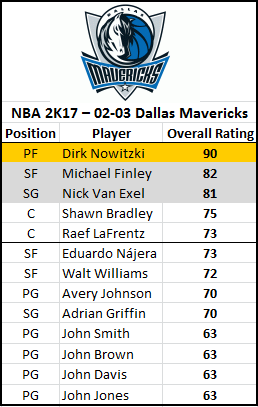 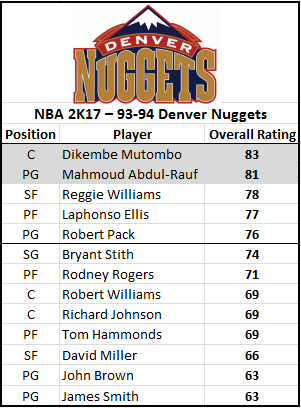 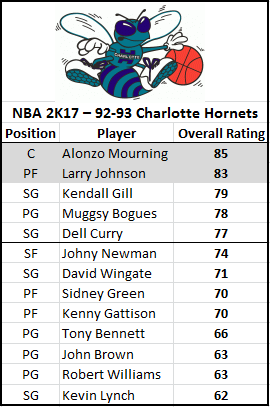 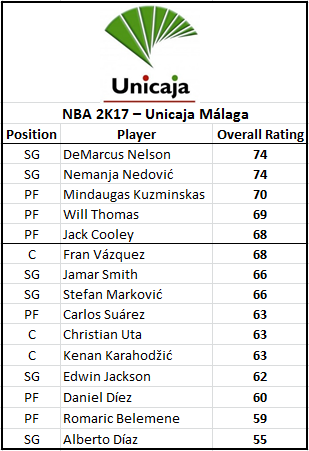 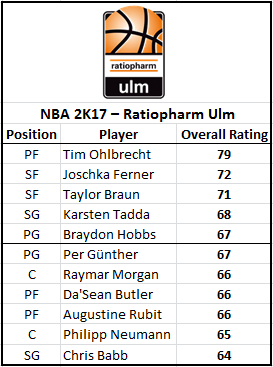 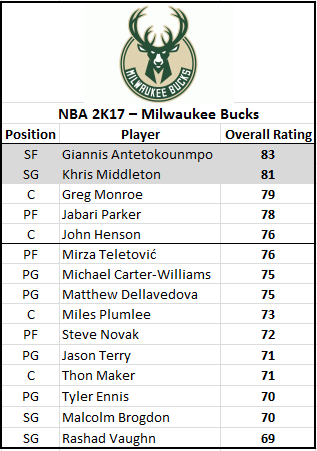 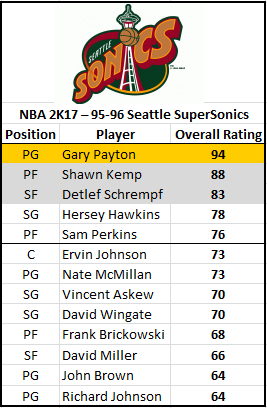 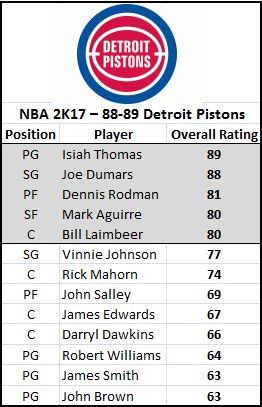 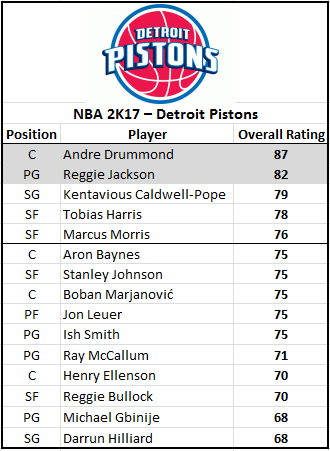 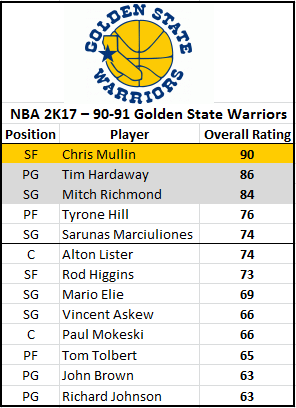 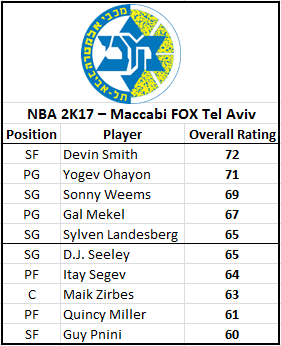 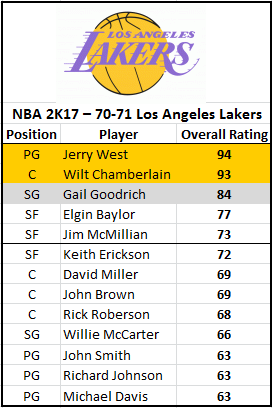 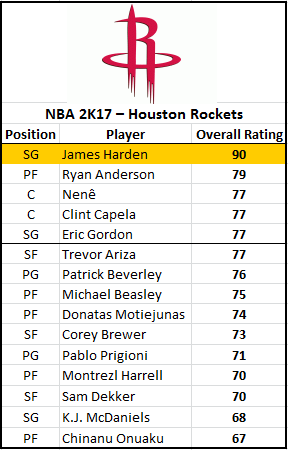 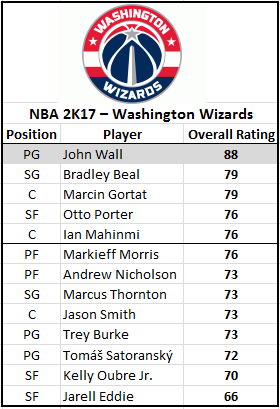 Also on the 02-03 Dallas Mavericks team, PG Steve Nash was also left off the game, when he was rated 85 OVR last year for the team. 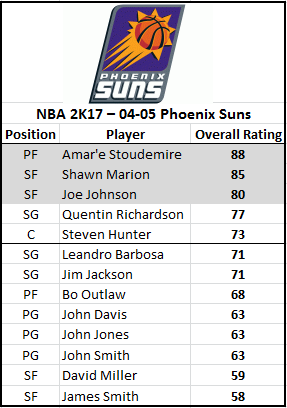 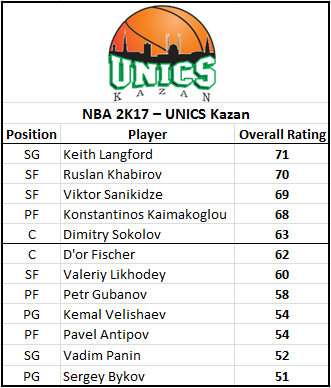 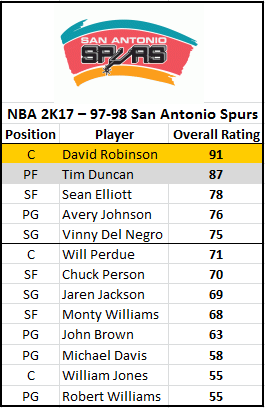 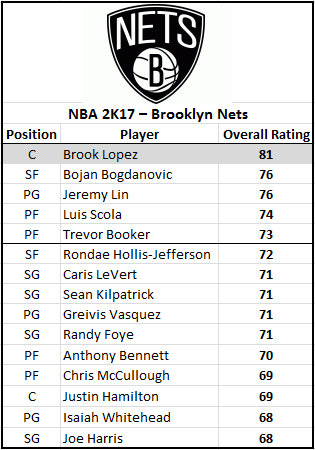 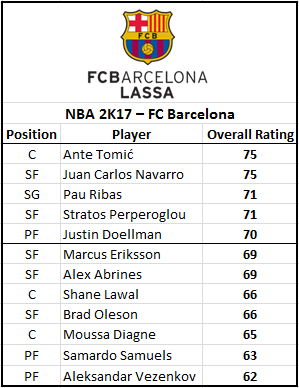 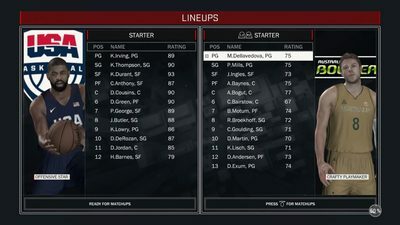 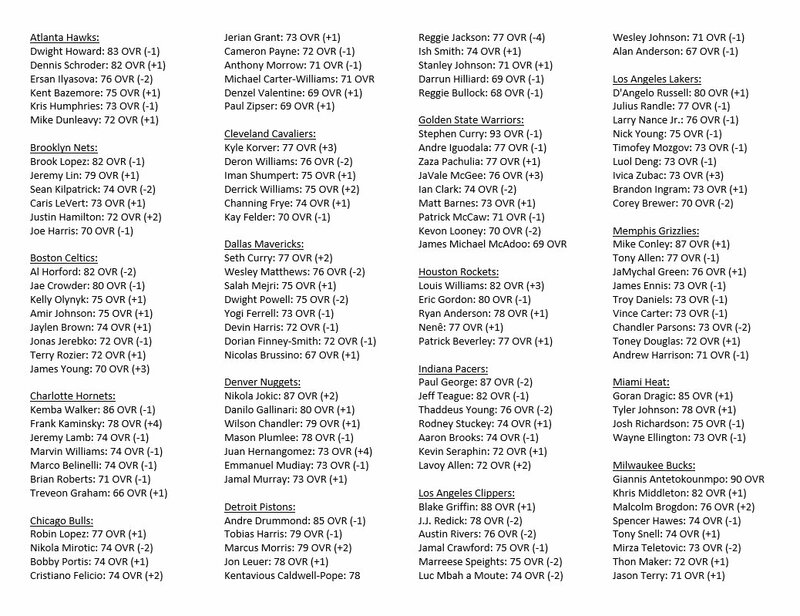 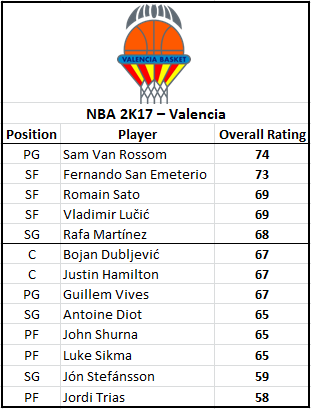 A later roster update arrived, adding Steve Nash to the 02-03 Dallas Mavericks (86 OVR) and 04-05 Phoenix Suns (93 OVR). 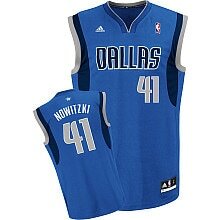 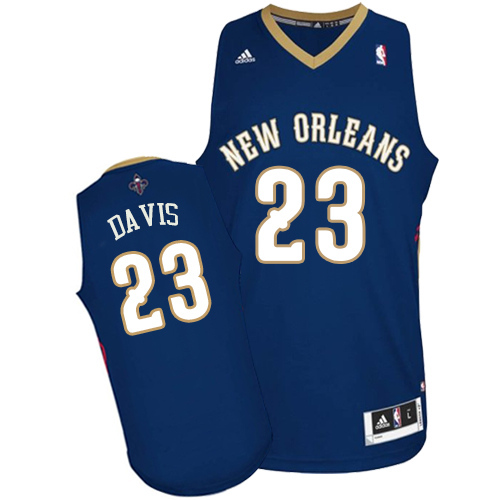 The move rooted from the fact that the NBA star is already retired, and thus giving the licensing agreement a different perspective. 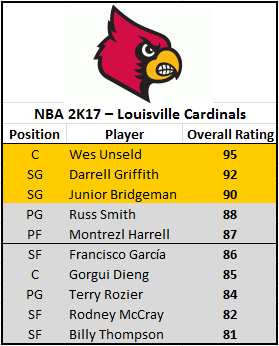 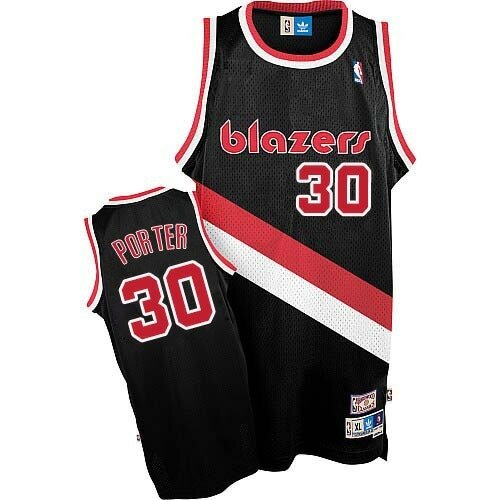 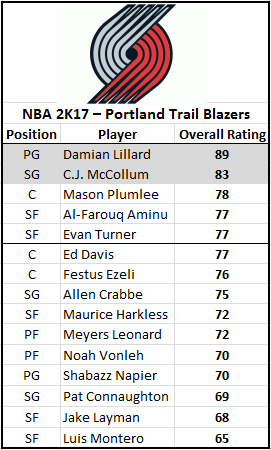 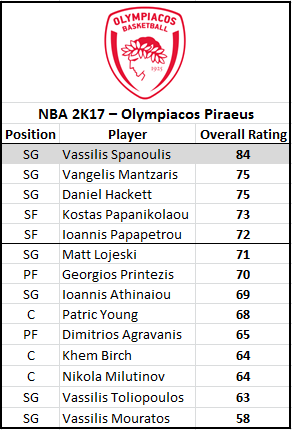 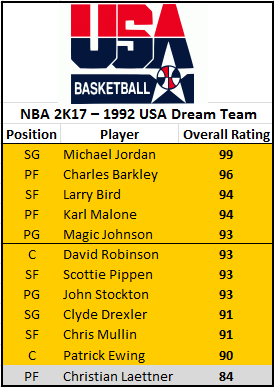 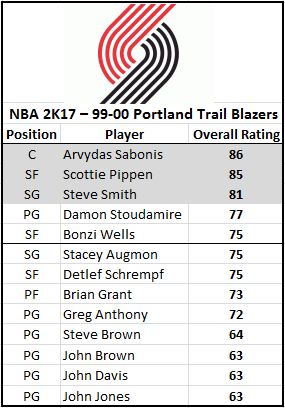 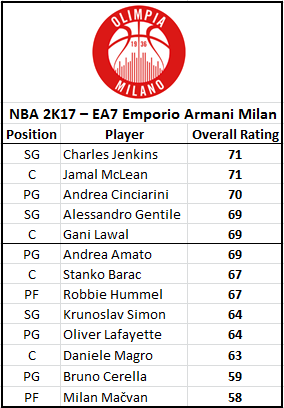 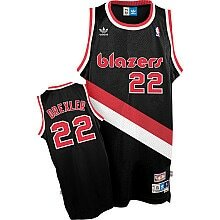 On the 99-00 Portland Trail Blazers historical team, C Jermaine O'Neal was not included in the game, although he was on the team in the NBA 2K16 version at 74 OVR. 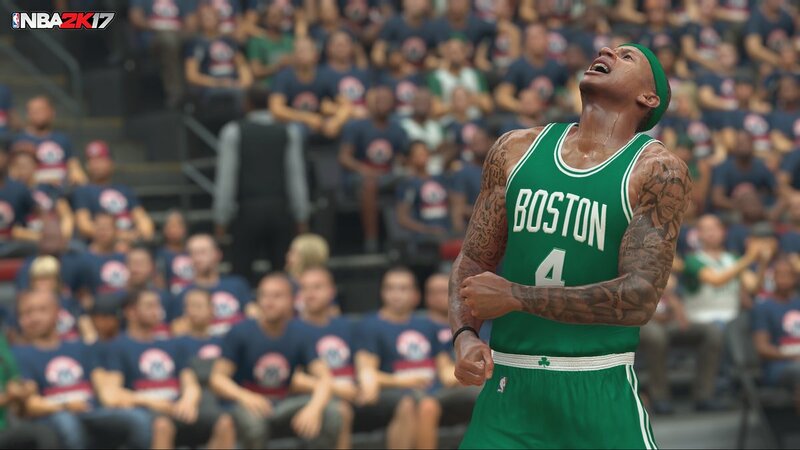 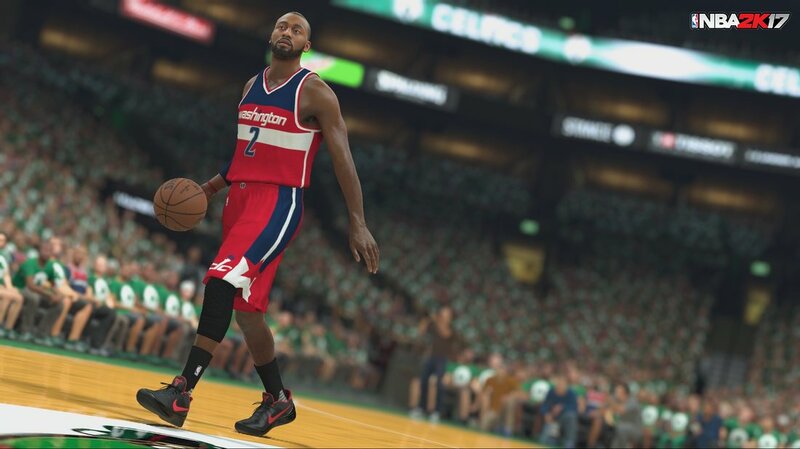 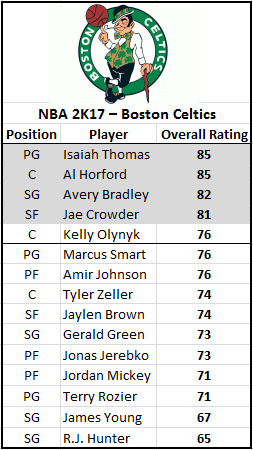 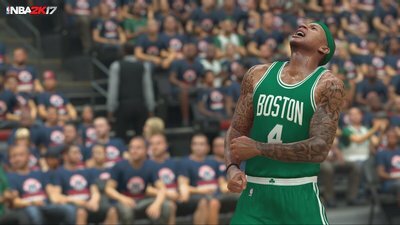 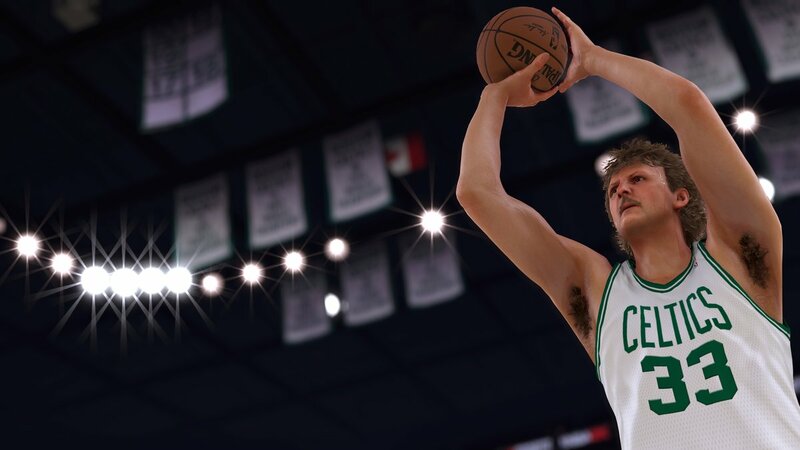 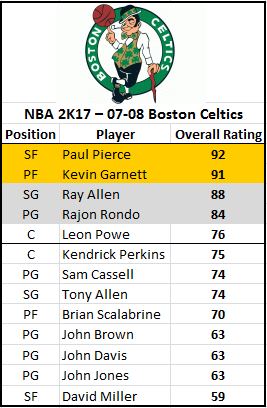 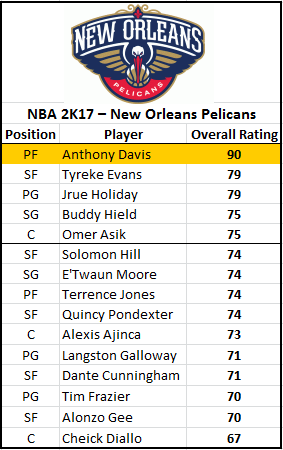 On the 07-08 Boston Celtics historical team, PF Glen Davis was not included in the game, although he was on the team in the NBA 2K16 version at 74 OVR. 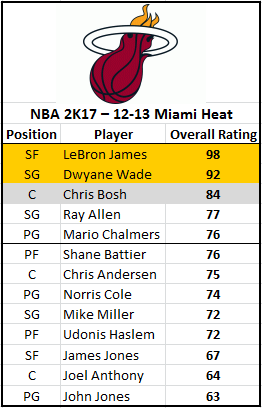 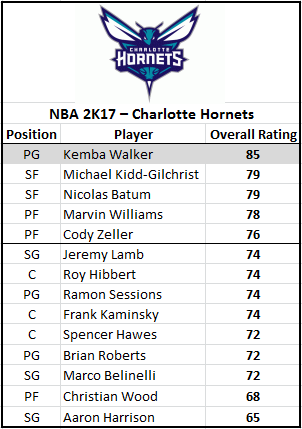 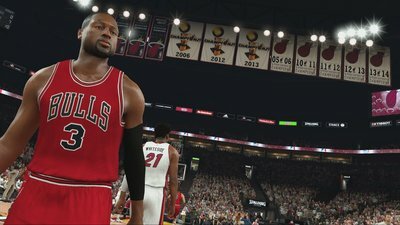 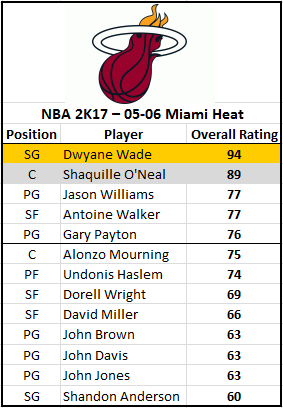 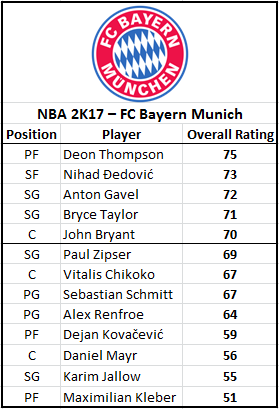 On the 12-13 Miami Heat historical team, PF Rashard Lewis was not included in the game, although he was on the team in the NBA 2K16 version at 70 OVR.